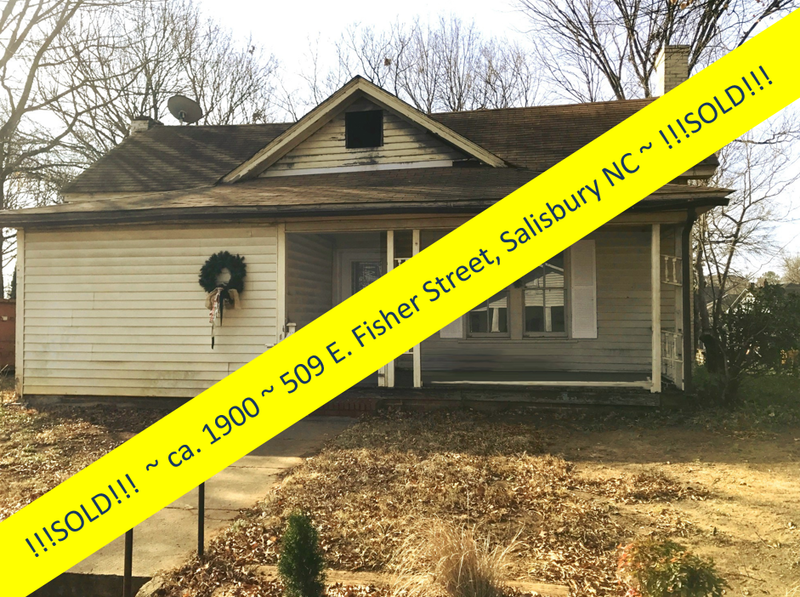 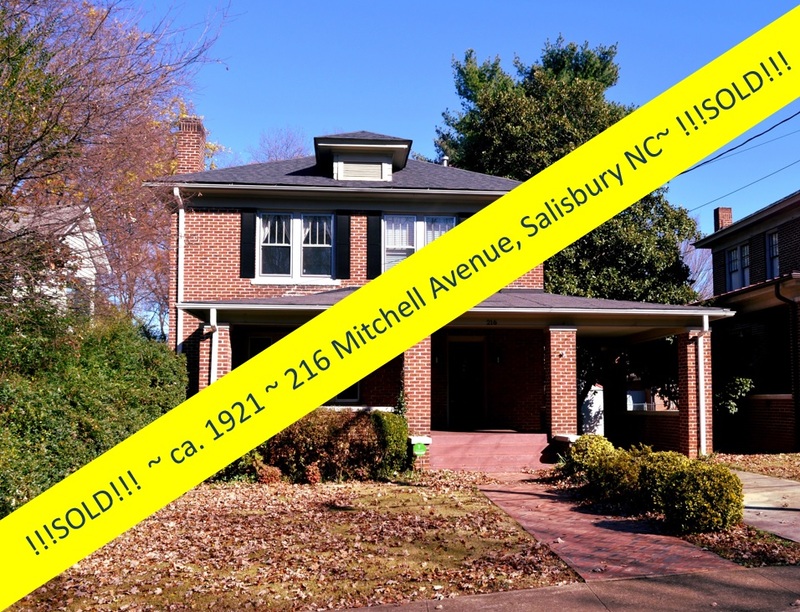 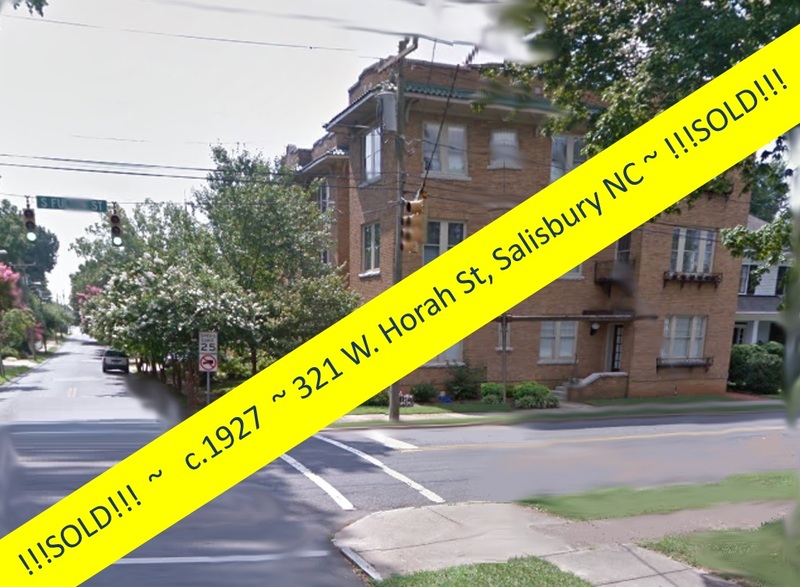 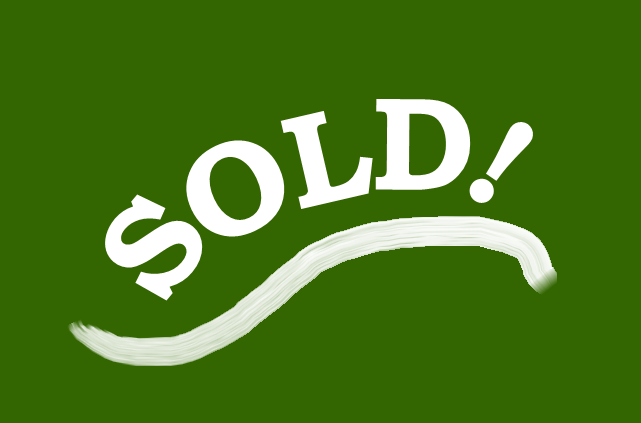 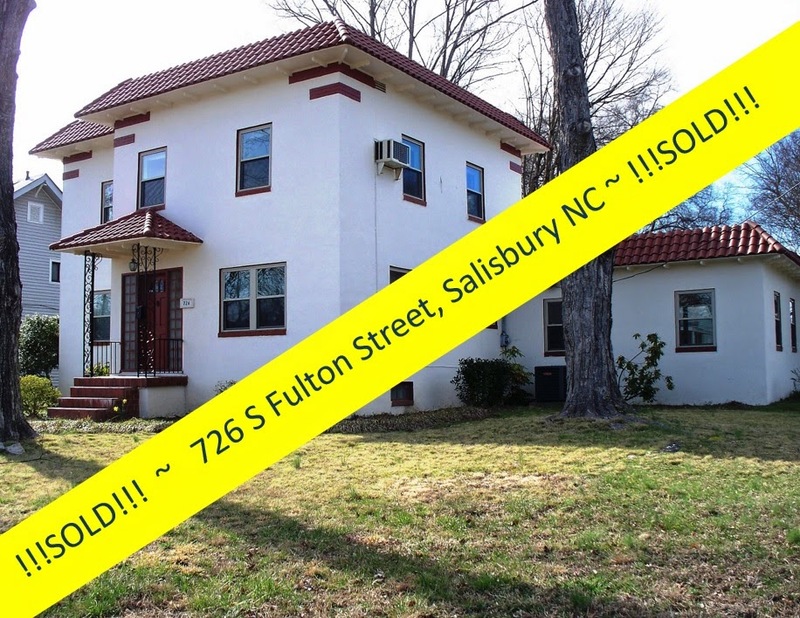 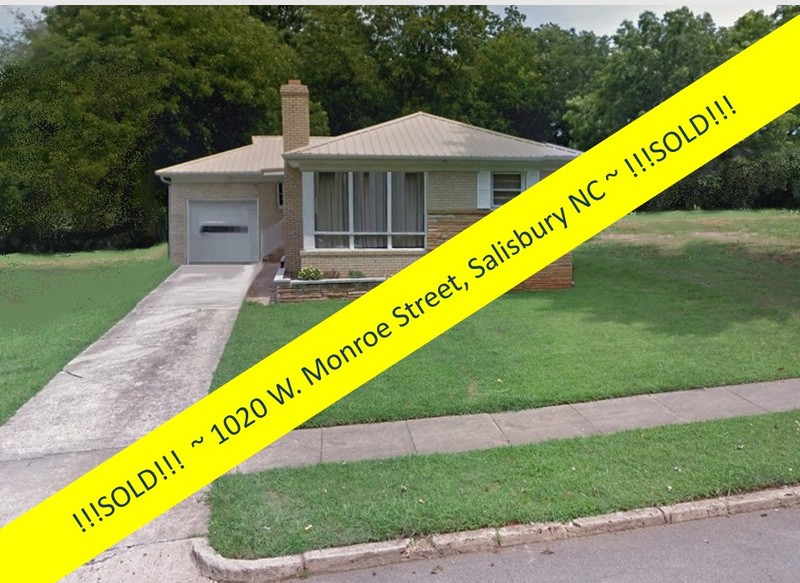 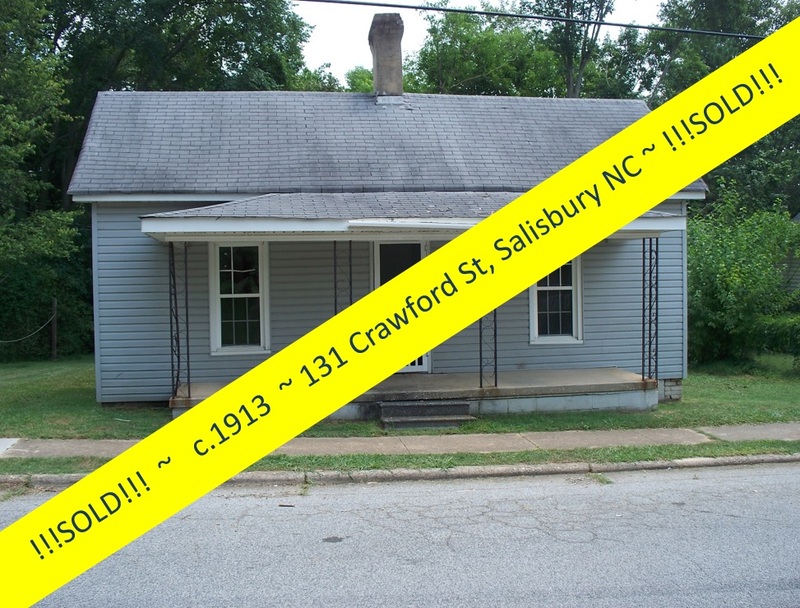 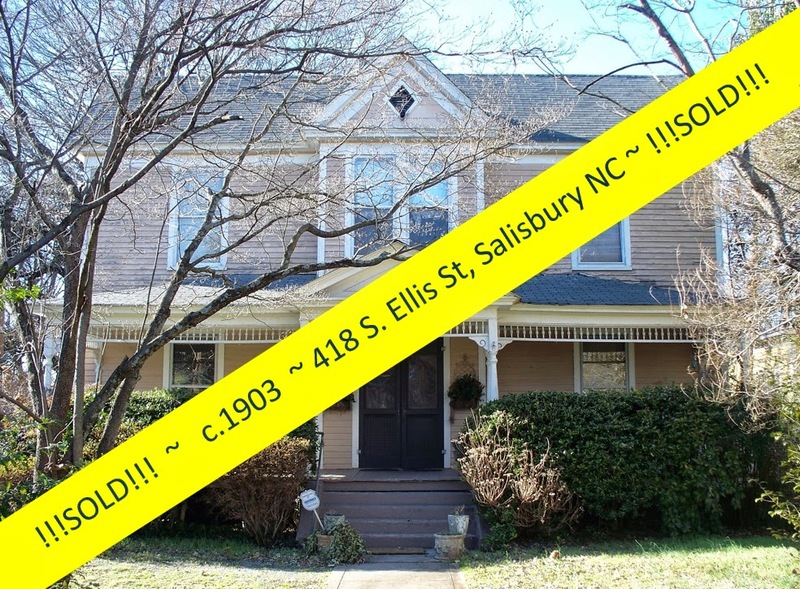 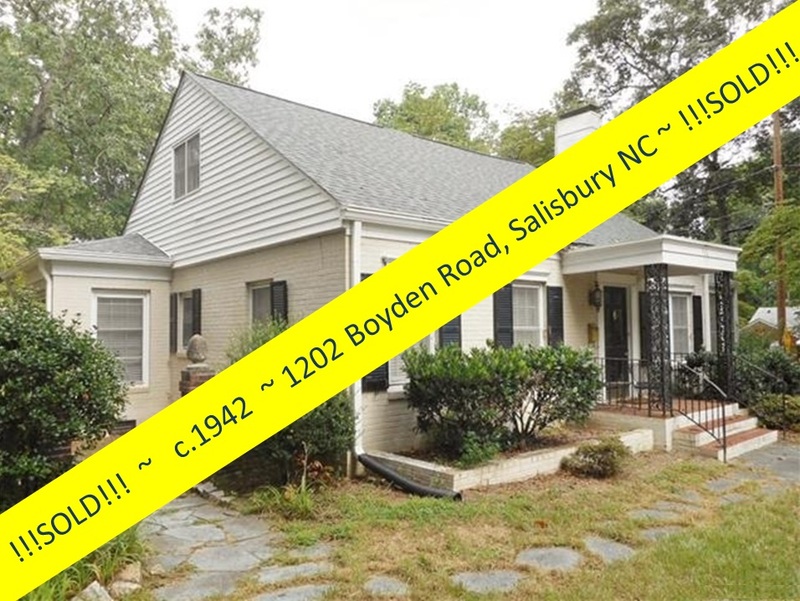 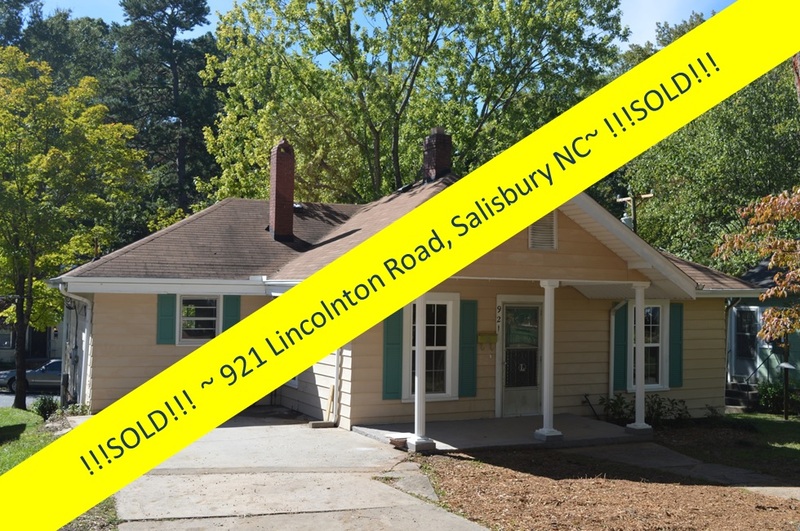 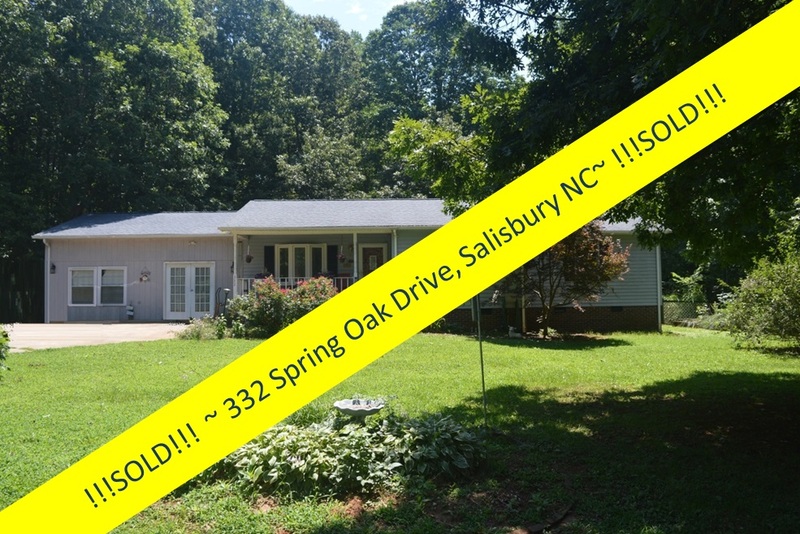 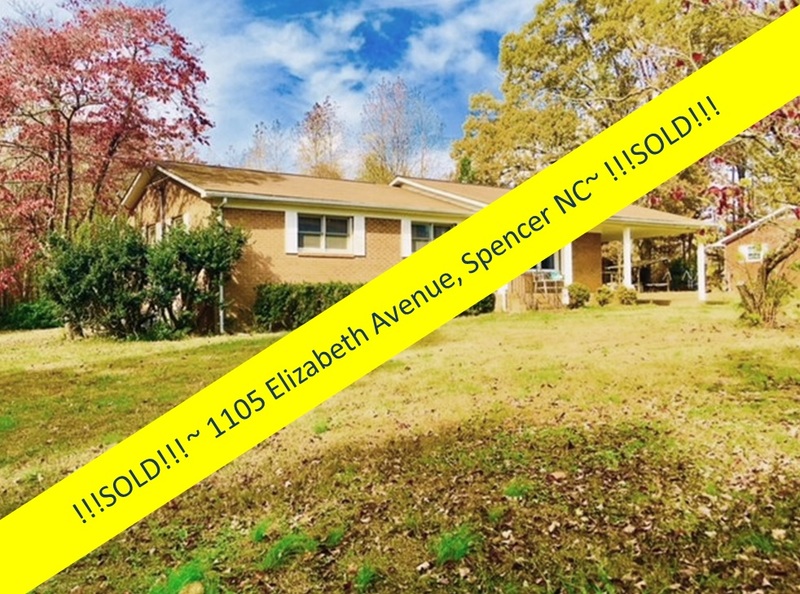 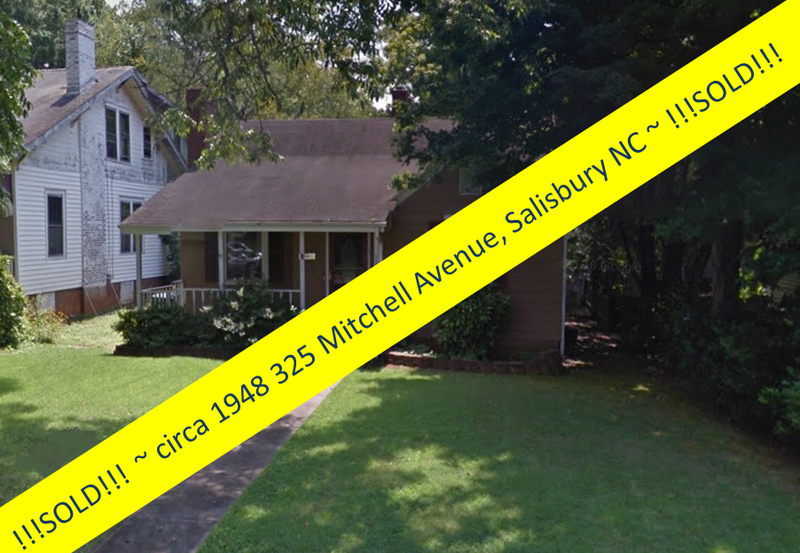 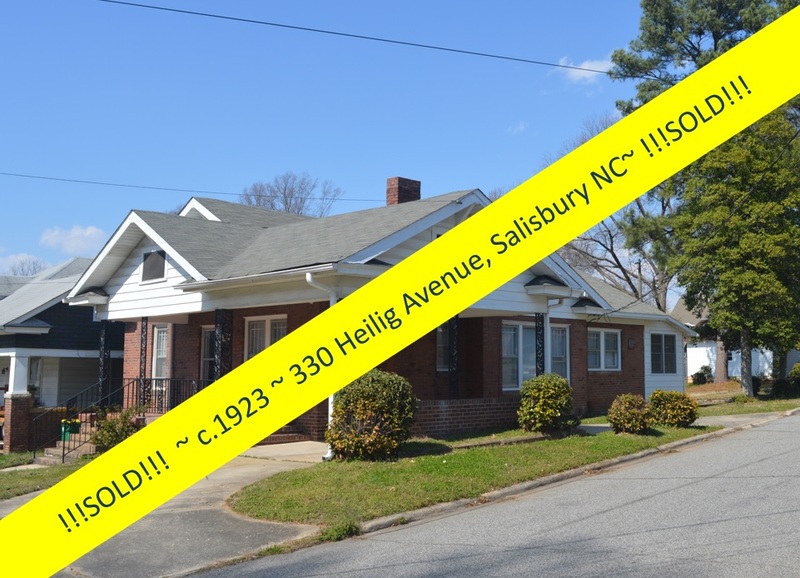 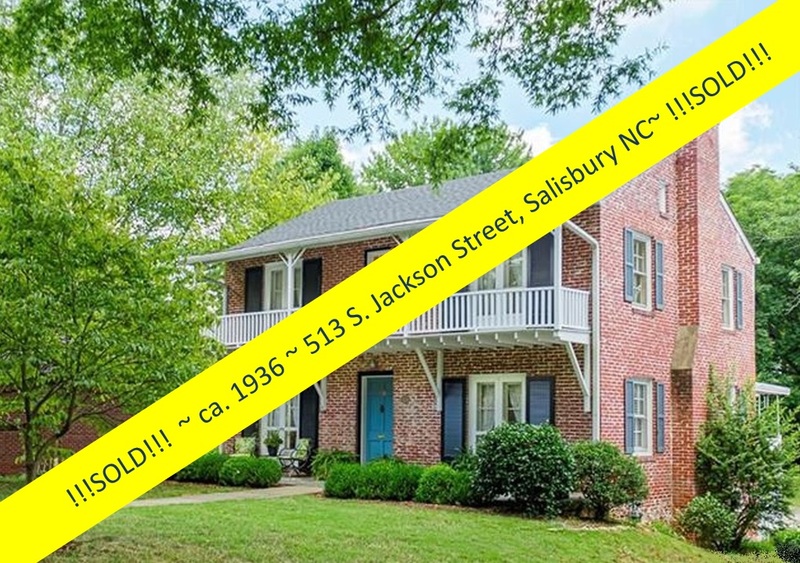 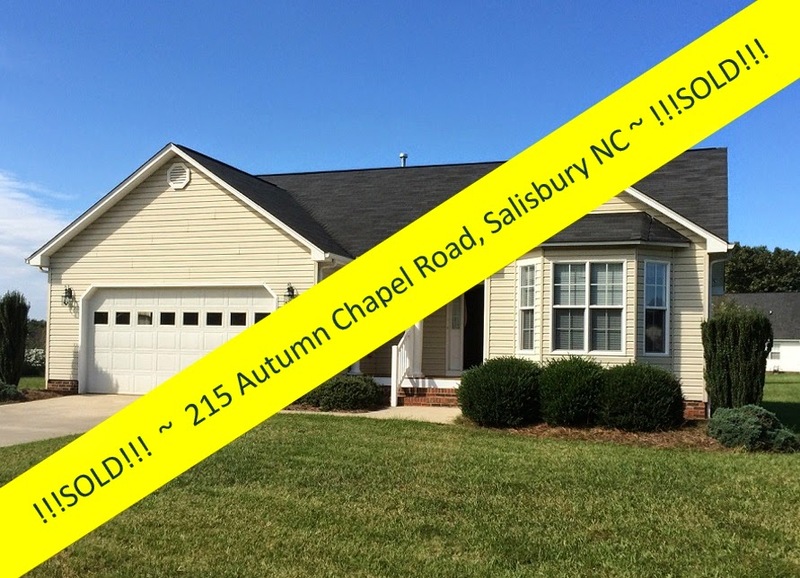 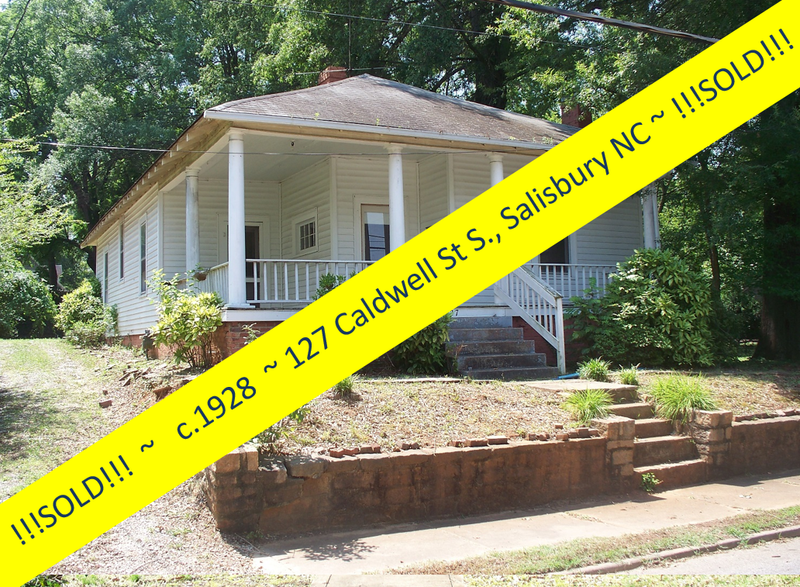 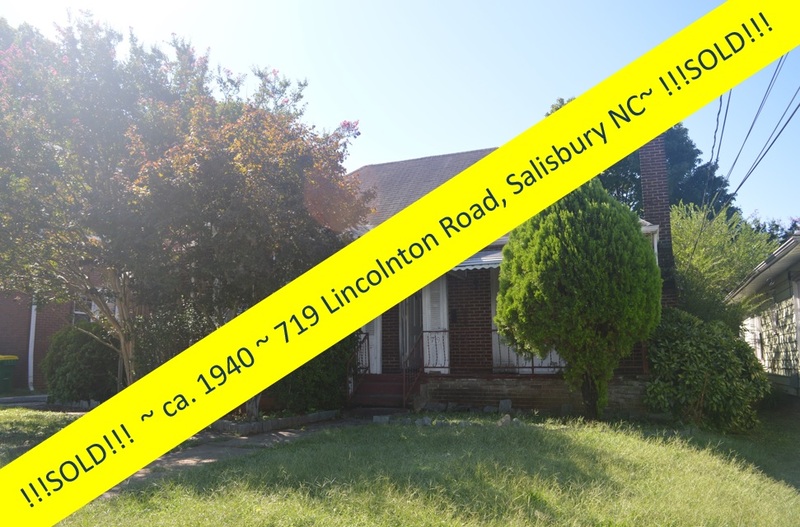 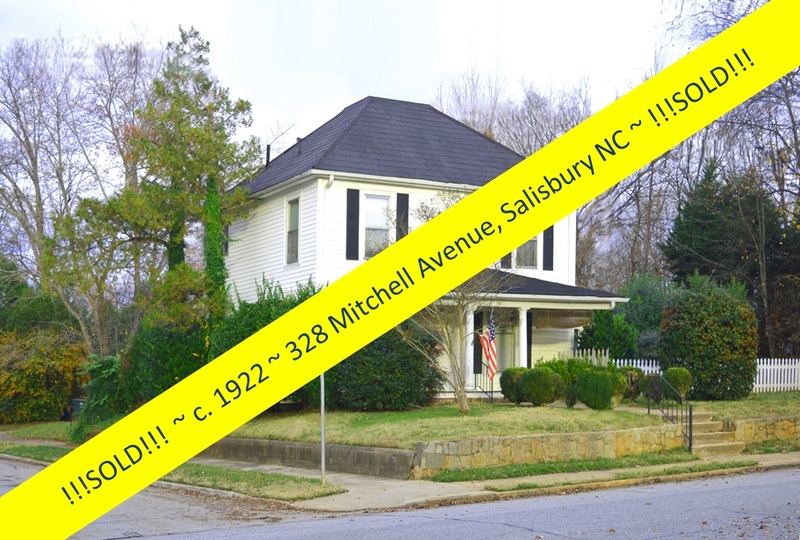 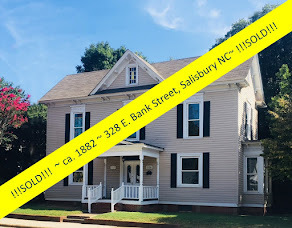 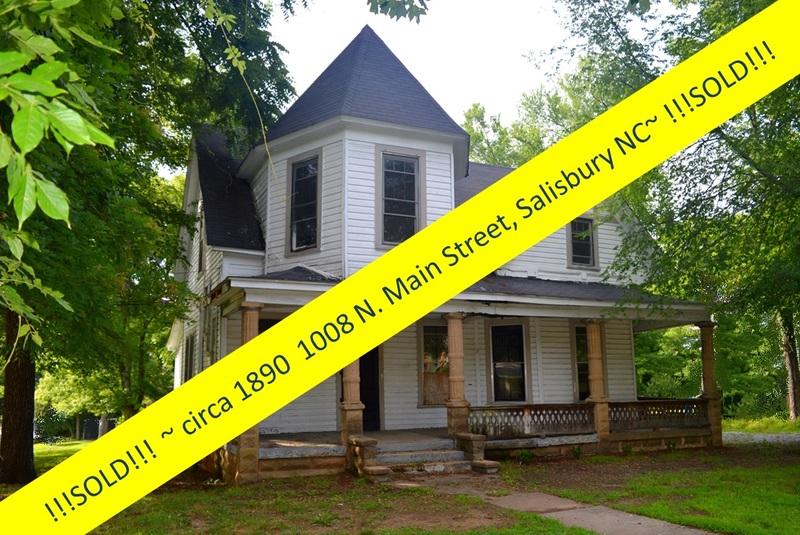 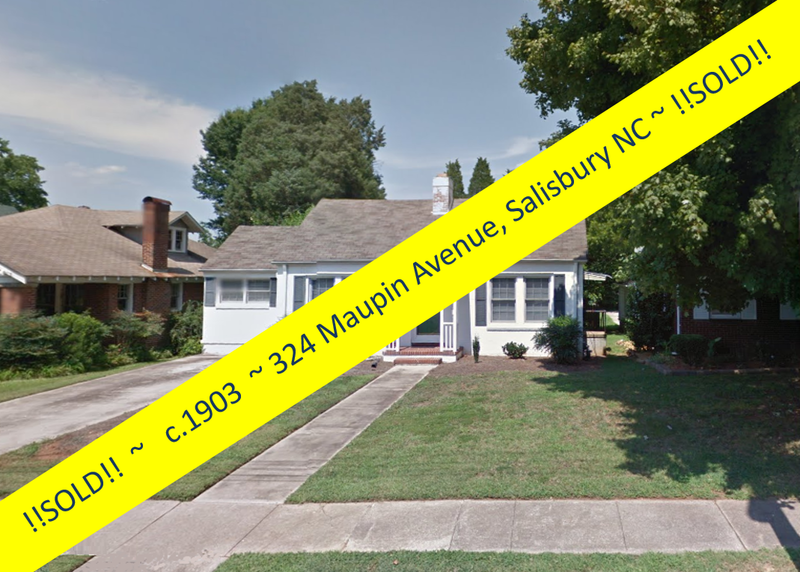 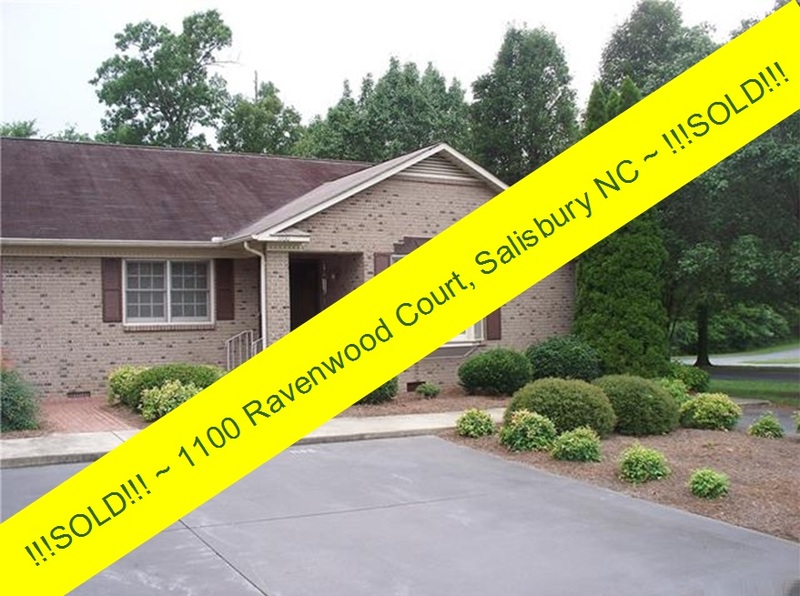 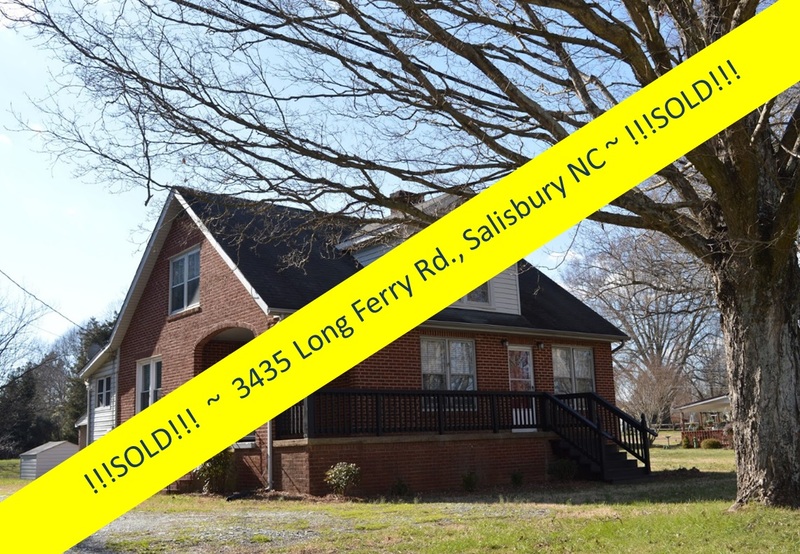 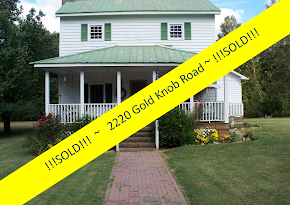 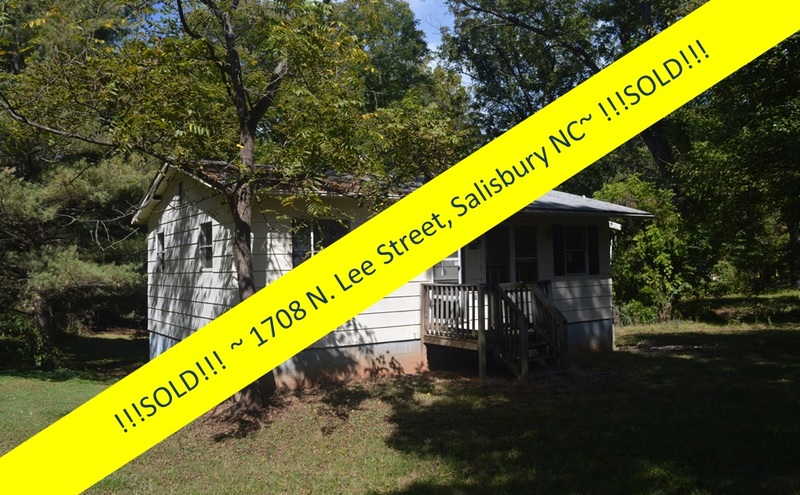 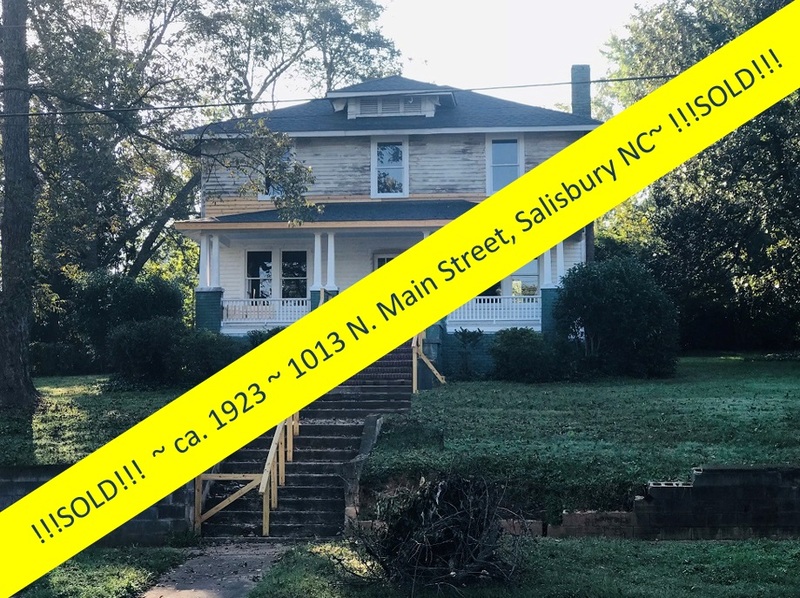 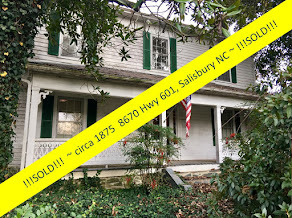 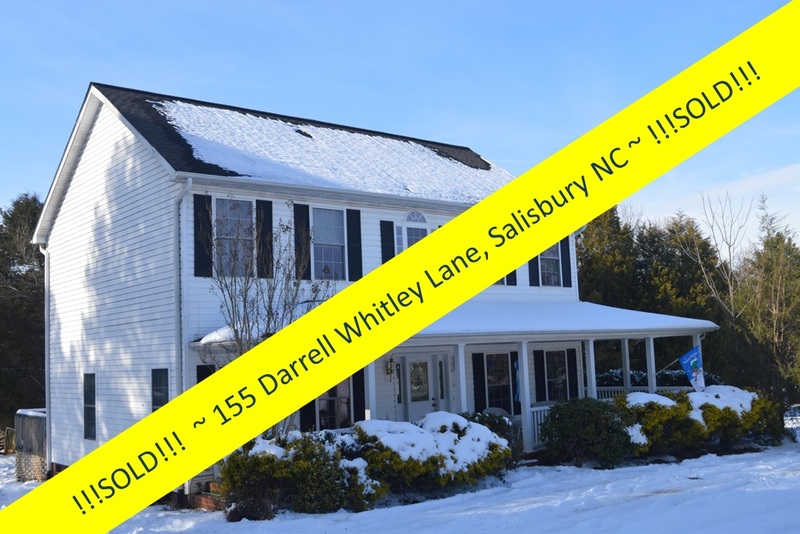 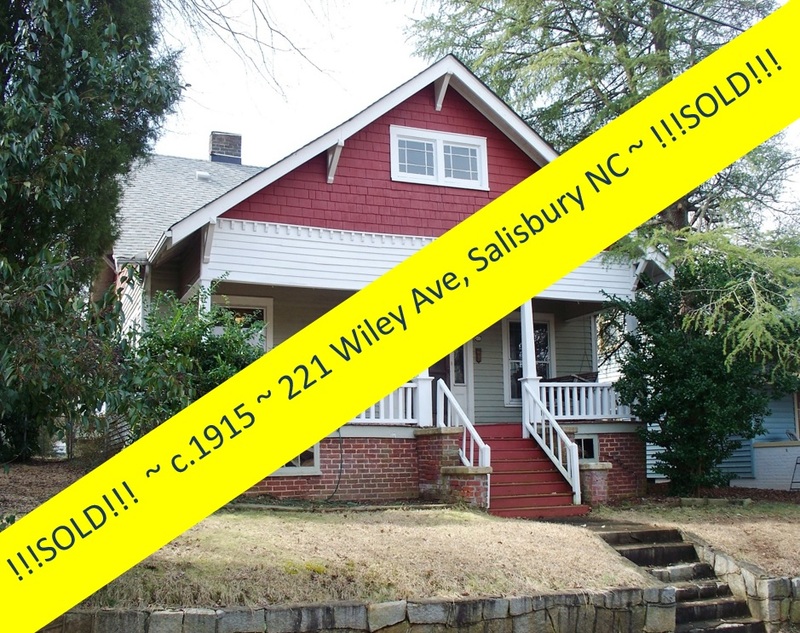 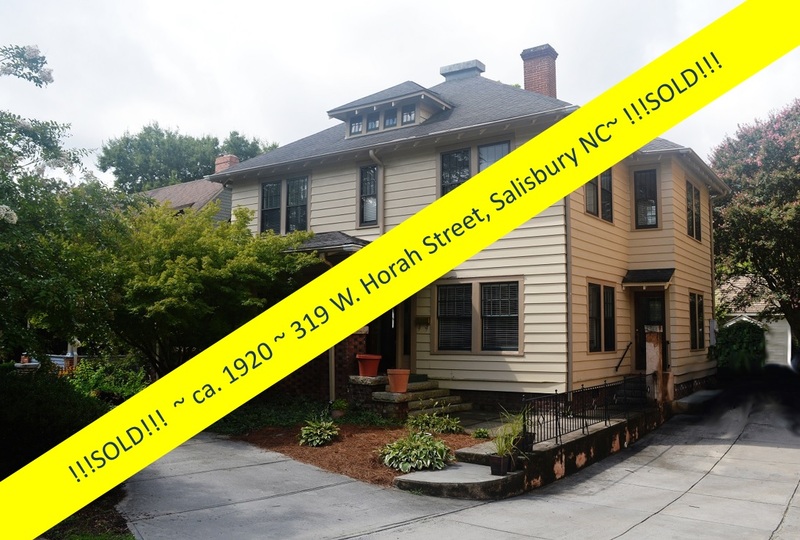 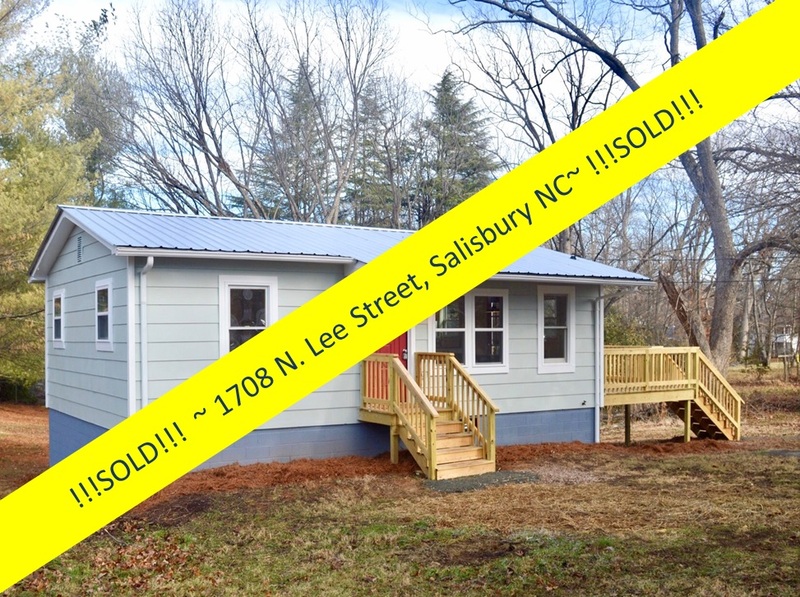 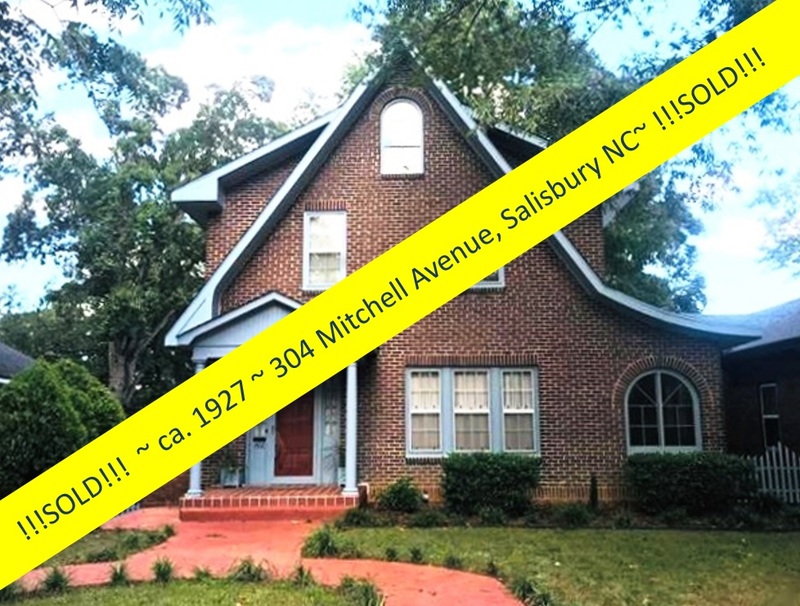 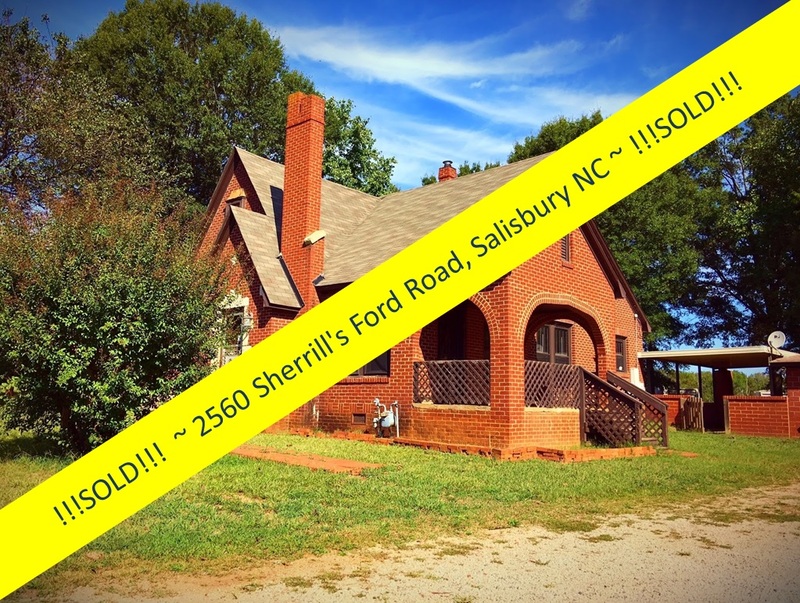 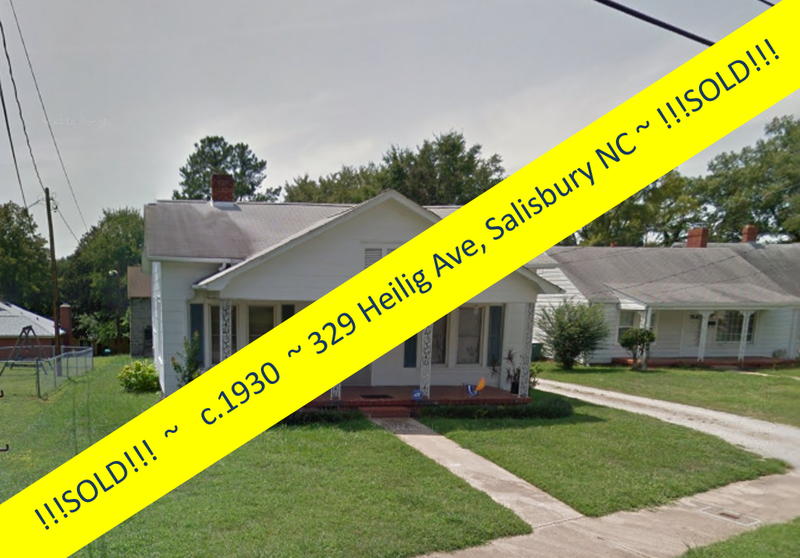 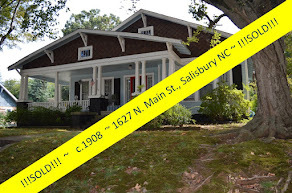 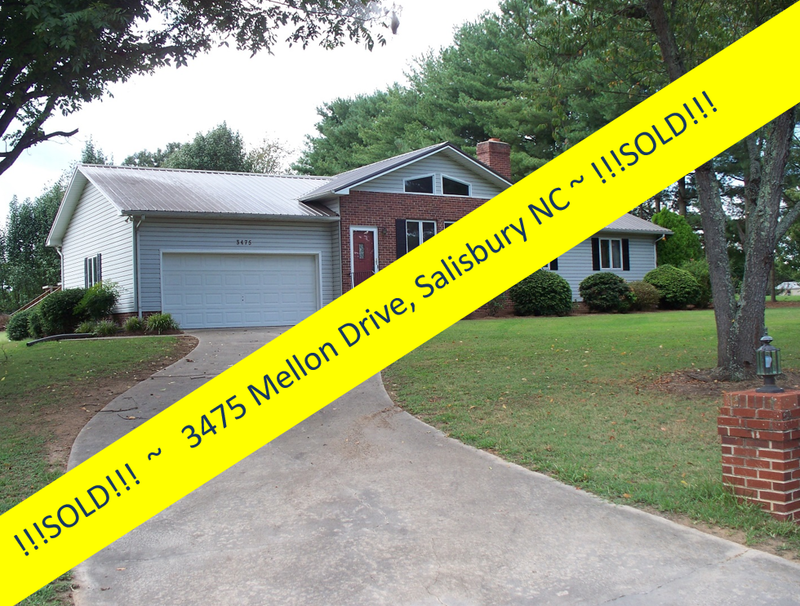 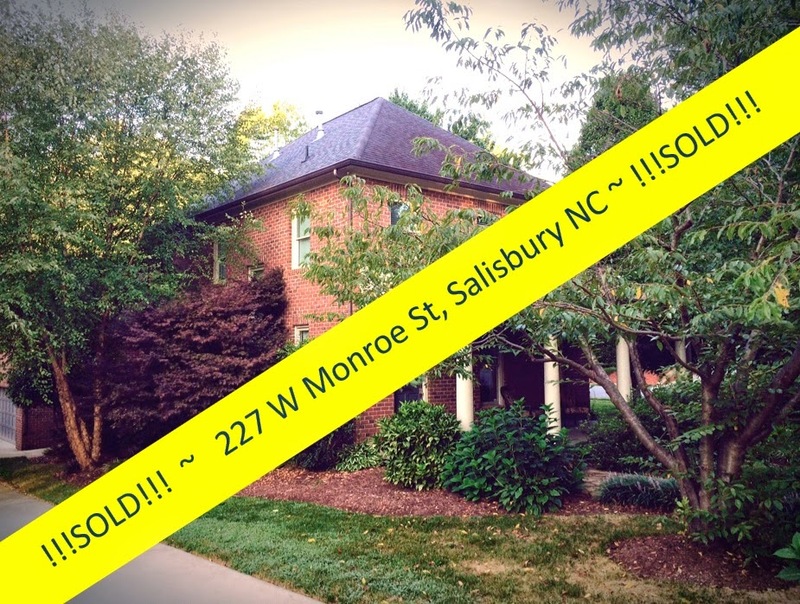 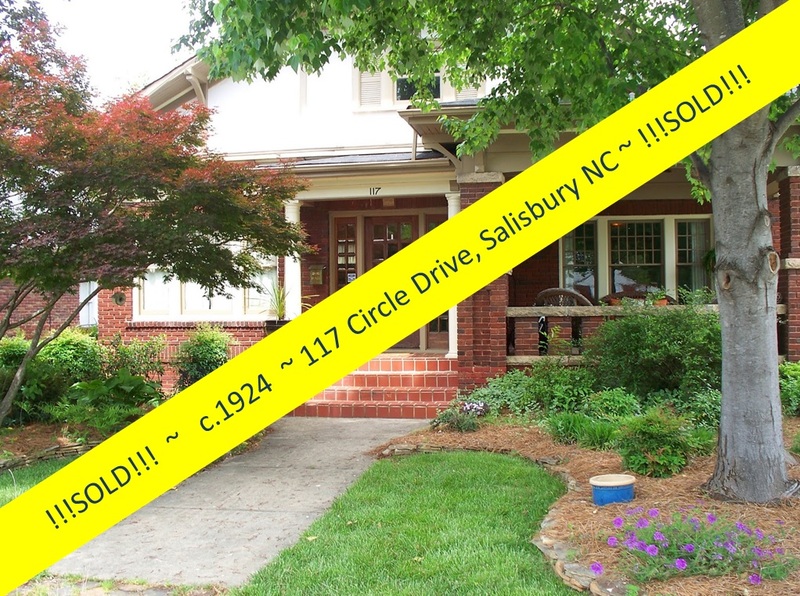 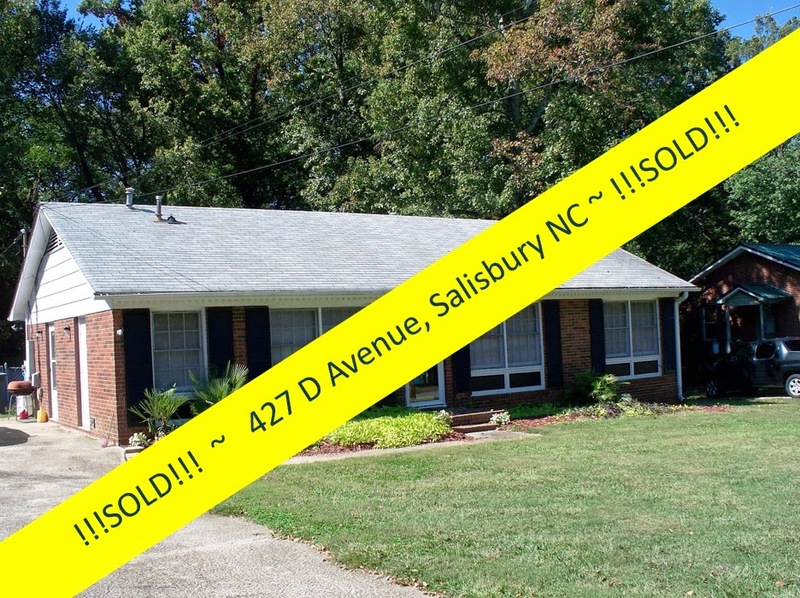 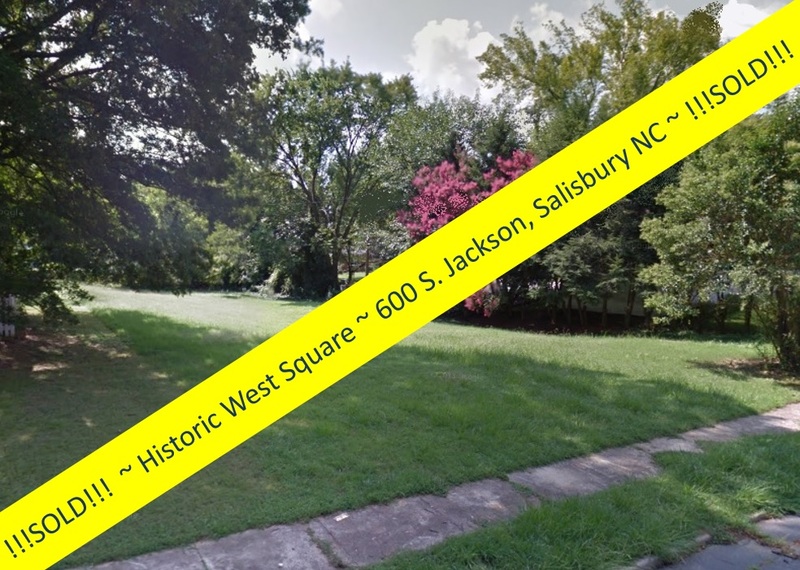 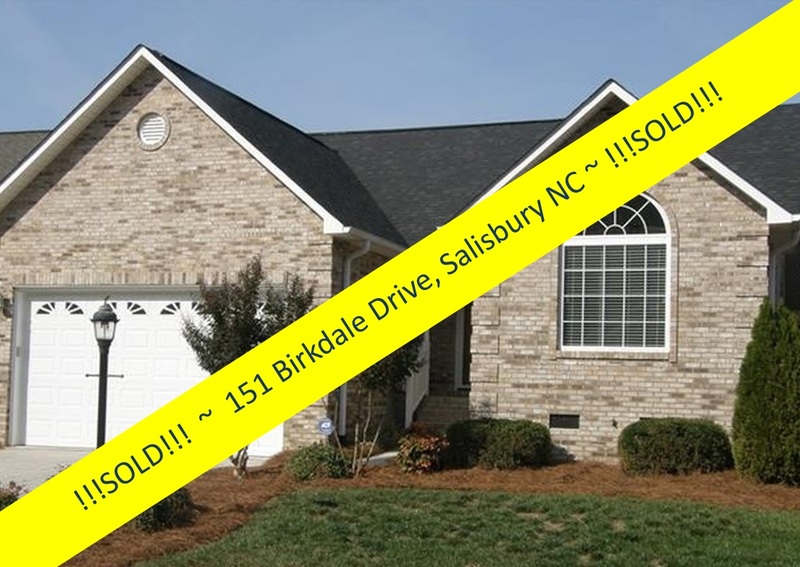 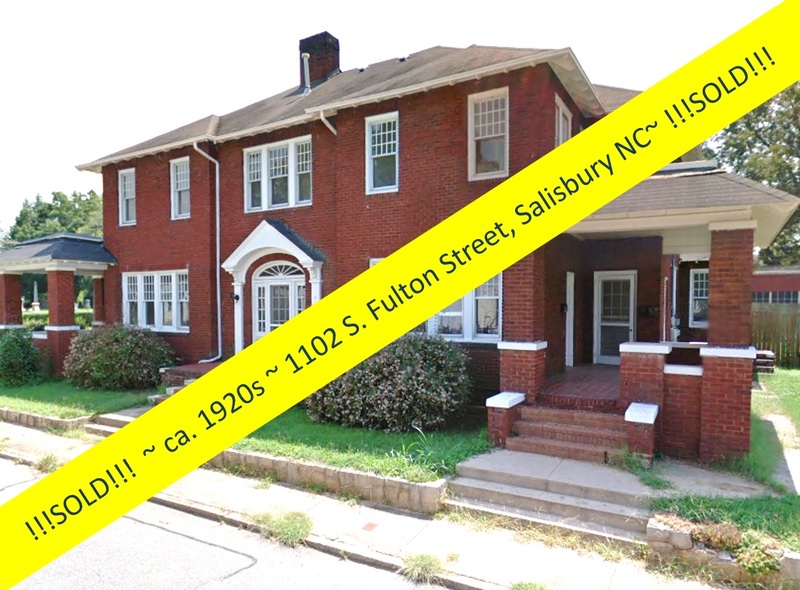 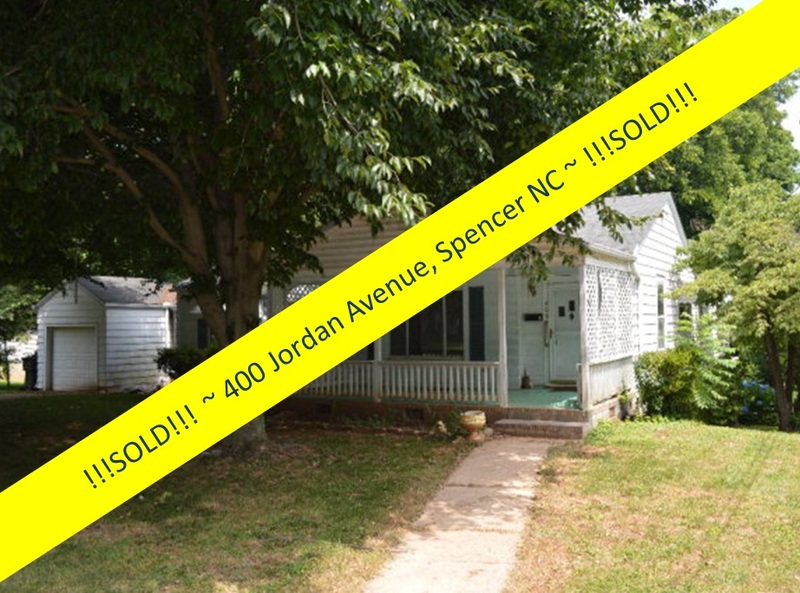 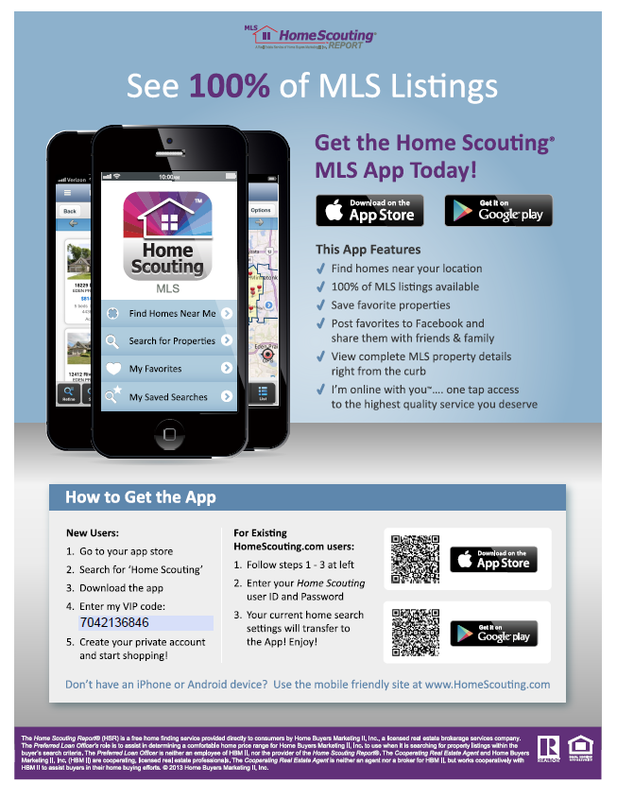 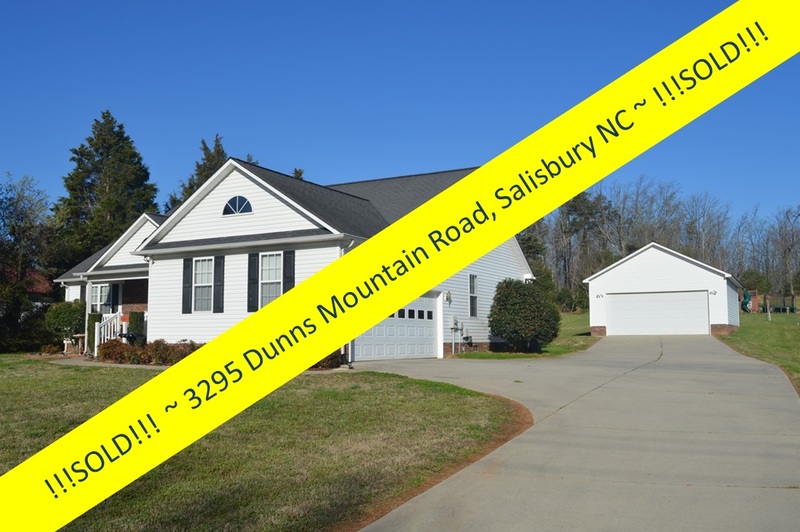 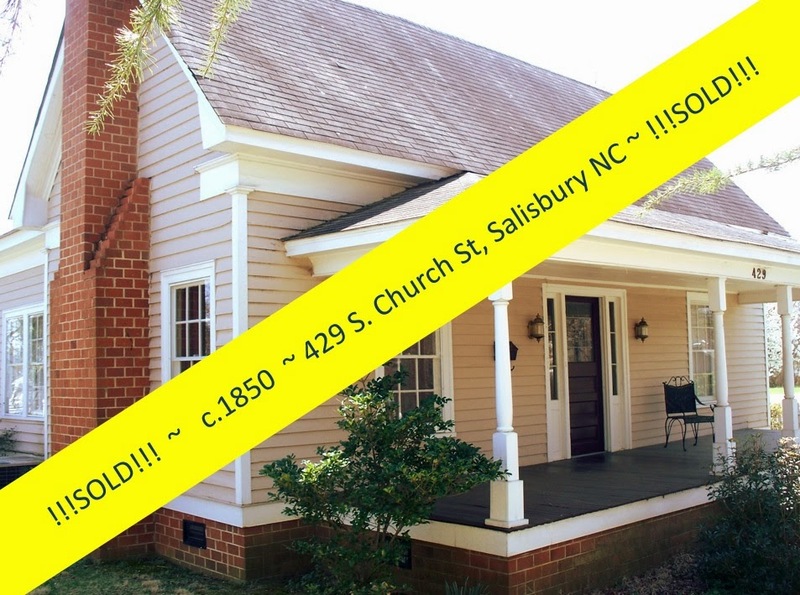 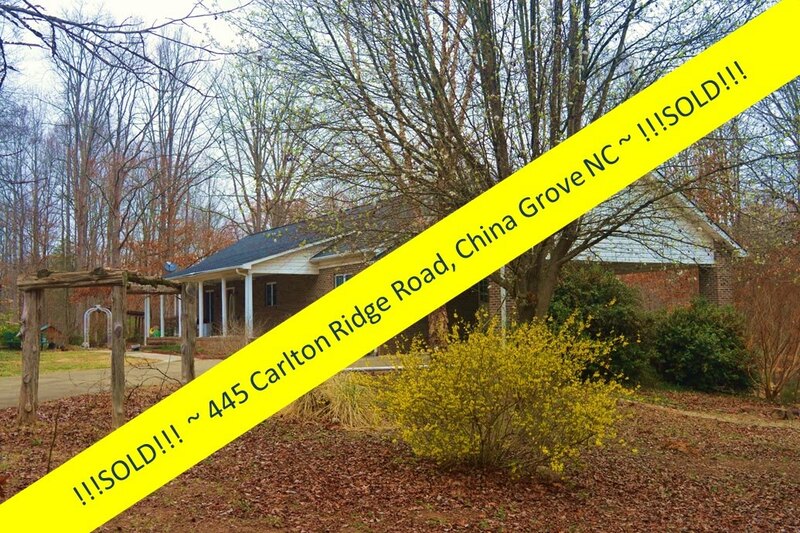 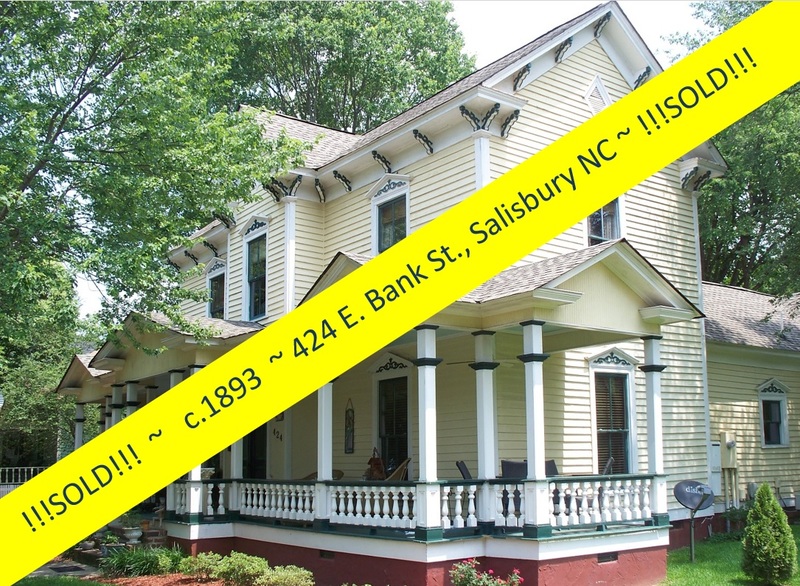 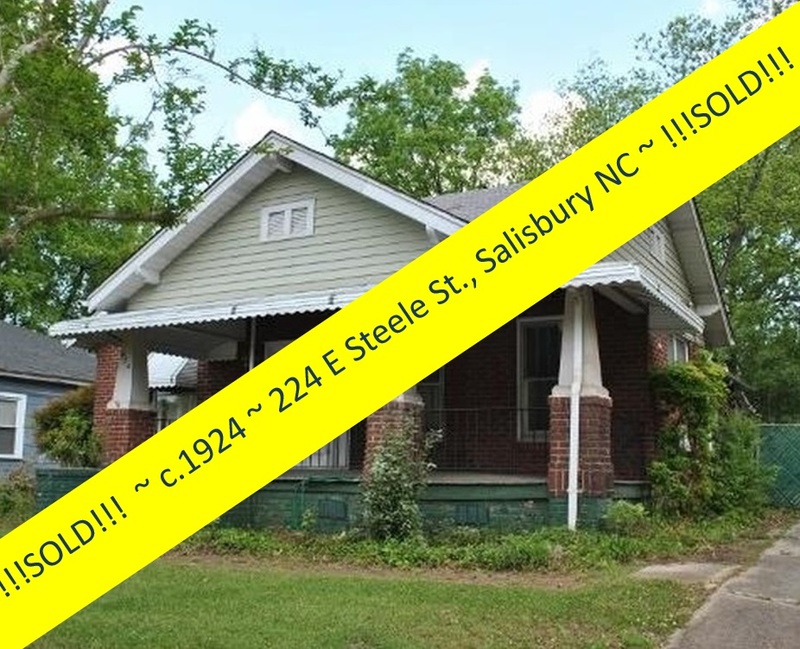 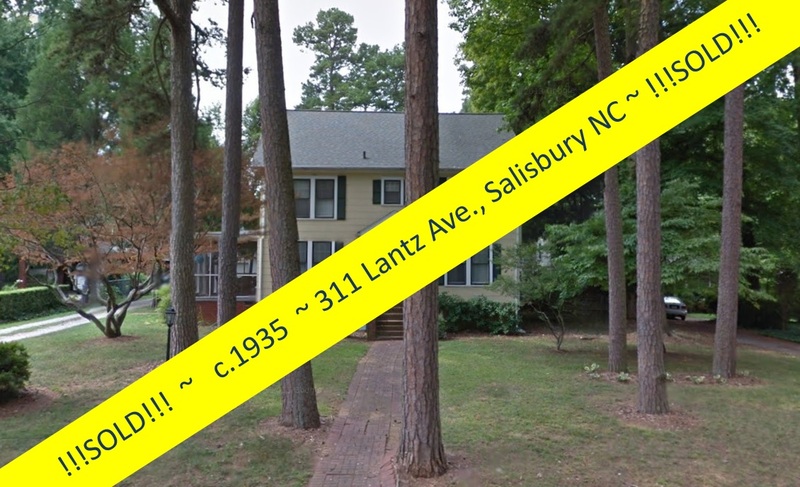 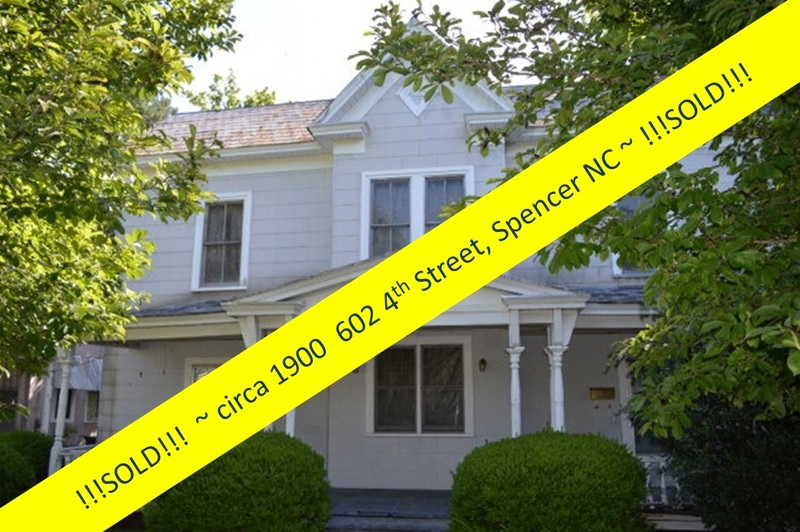 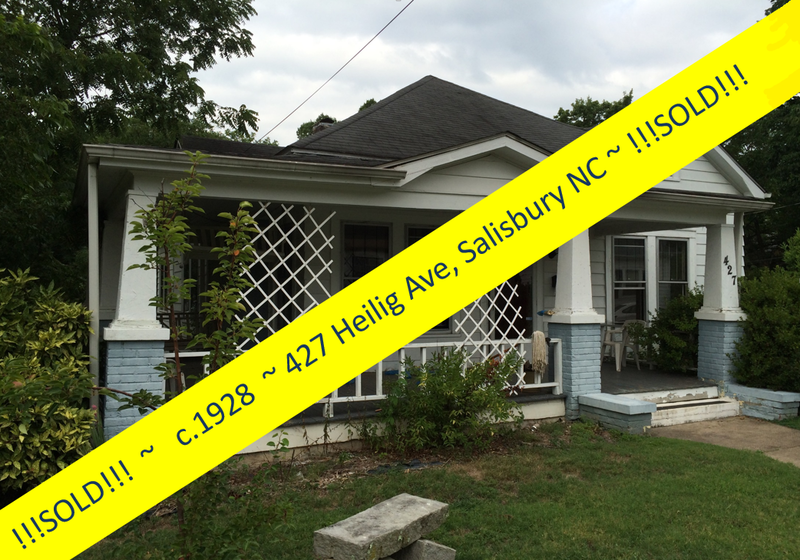 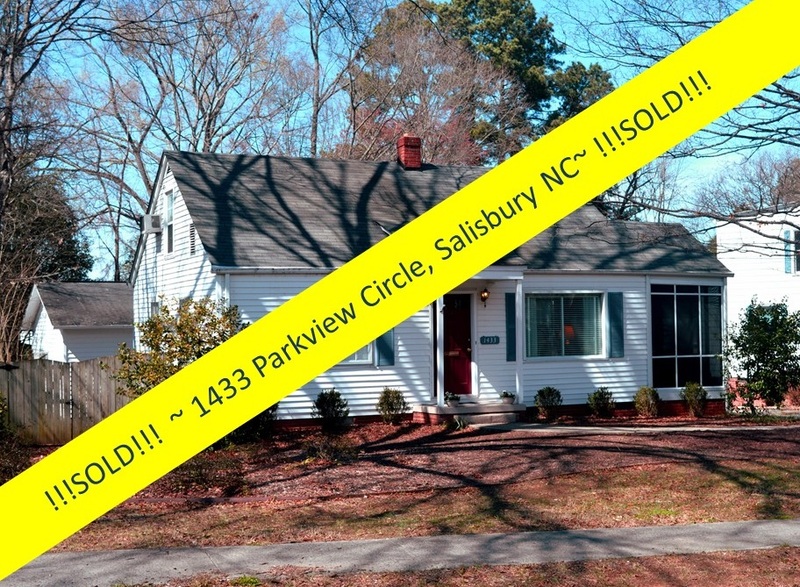 Salisbury, North Carolina Real Estate: New Price on this Amazing Circa 1880 Victorian Home! 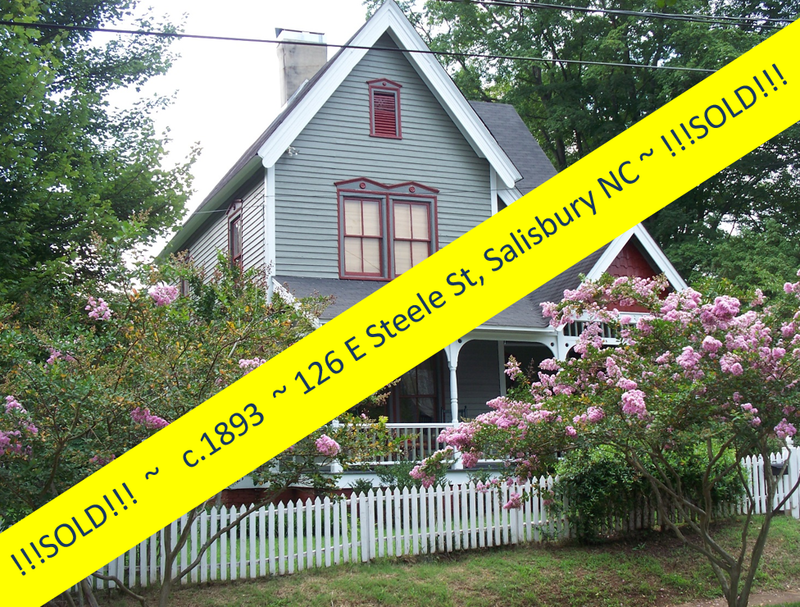 New Price on this Amazing Circa 1880 Victorian Home! 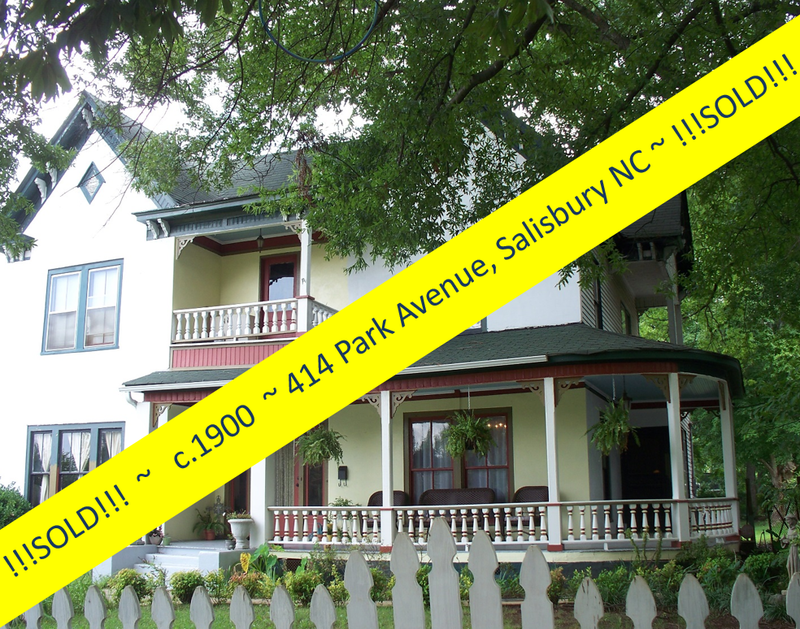 The amazing and completely restored circa 1880 Mowery-Peeler House is for sale...and now at a new price! 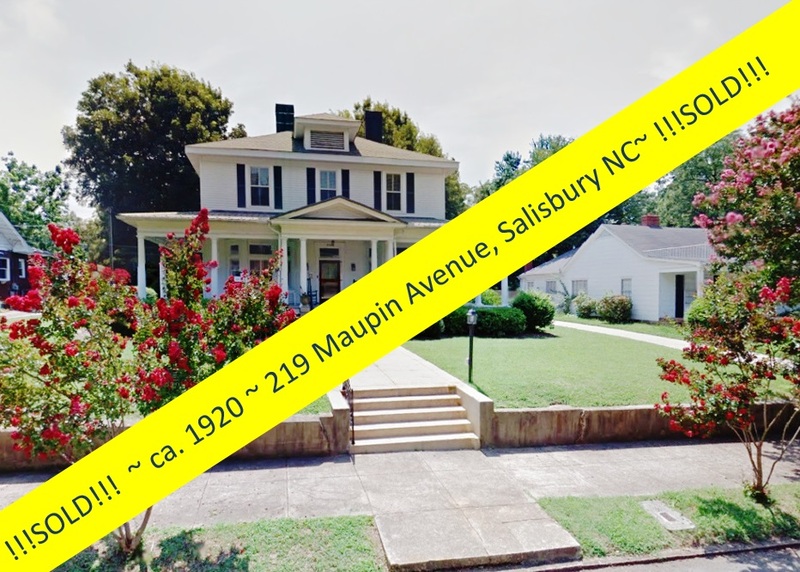 This handsome two-story Italianate weather-boarded home at 229 S. Long Street in Salisbury, North Carolina was built by George Mowery after his wife purchased the entire block upon which the house sits in February 1880. 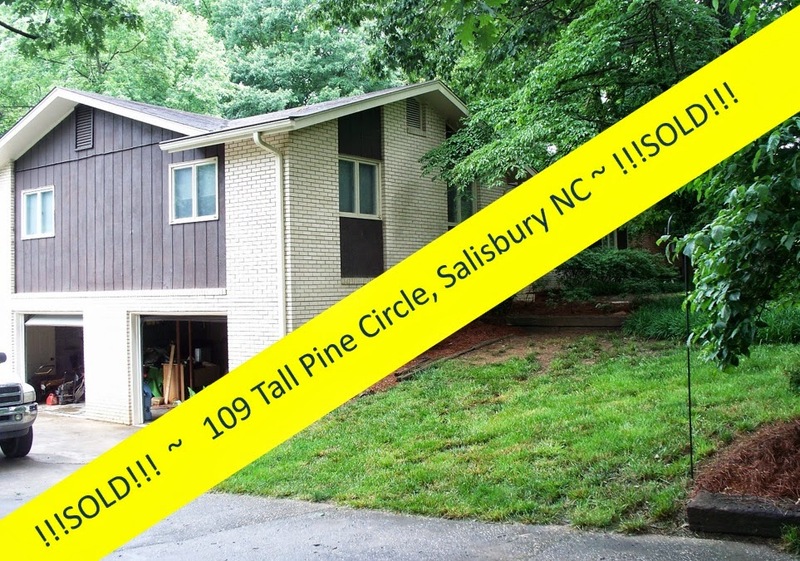 And today. 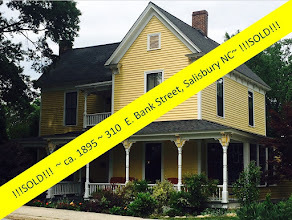 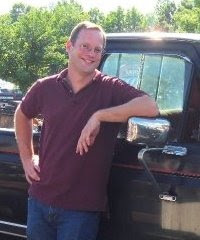 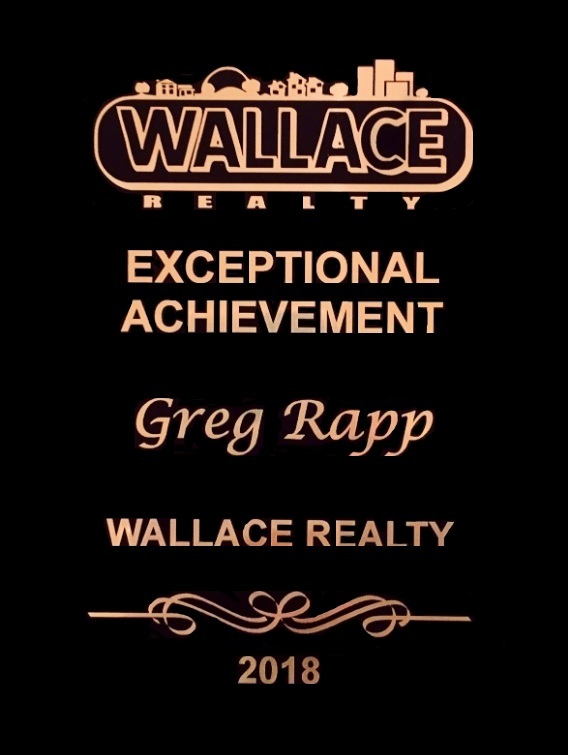 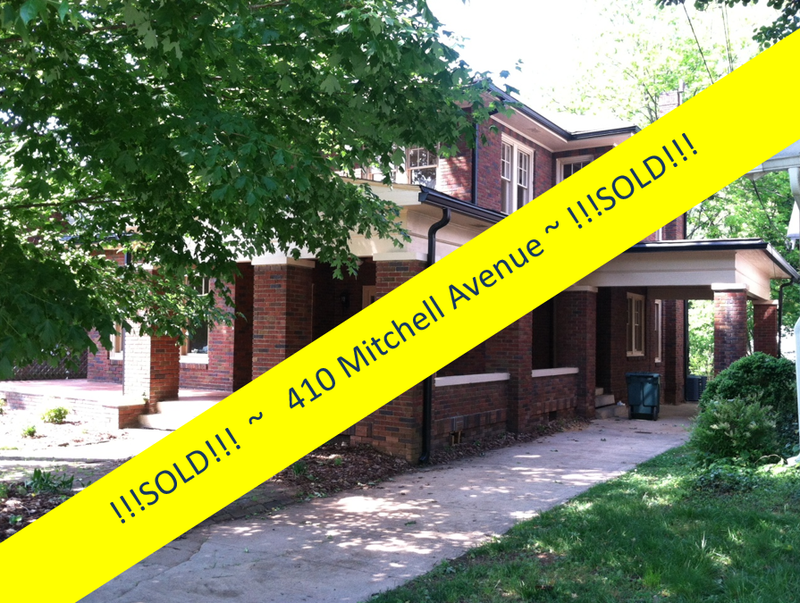 . . 136 years later, this fantastic home is for sale with Realtor® Greg Rapp. 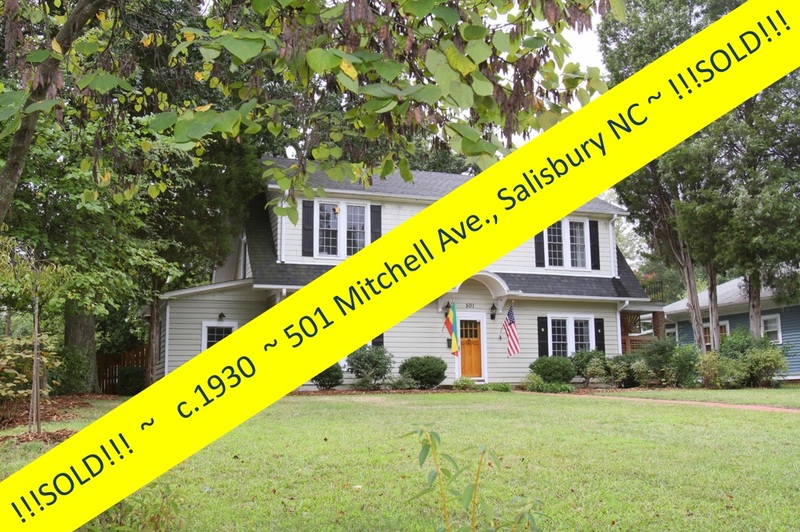 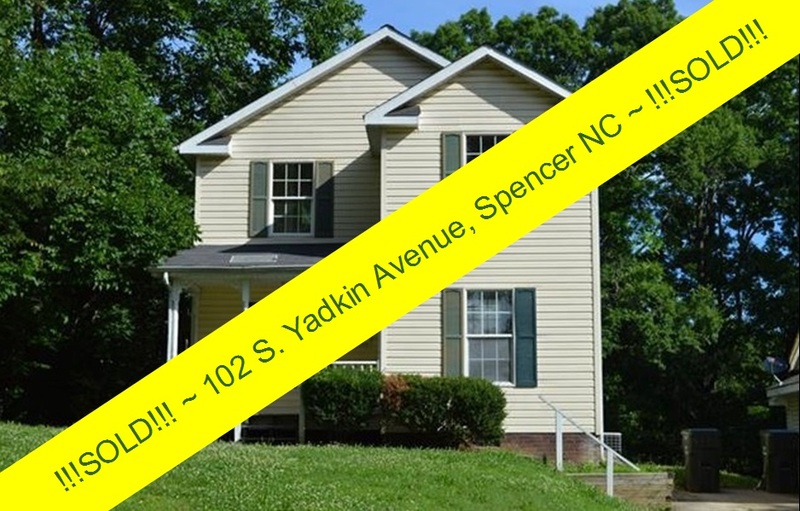 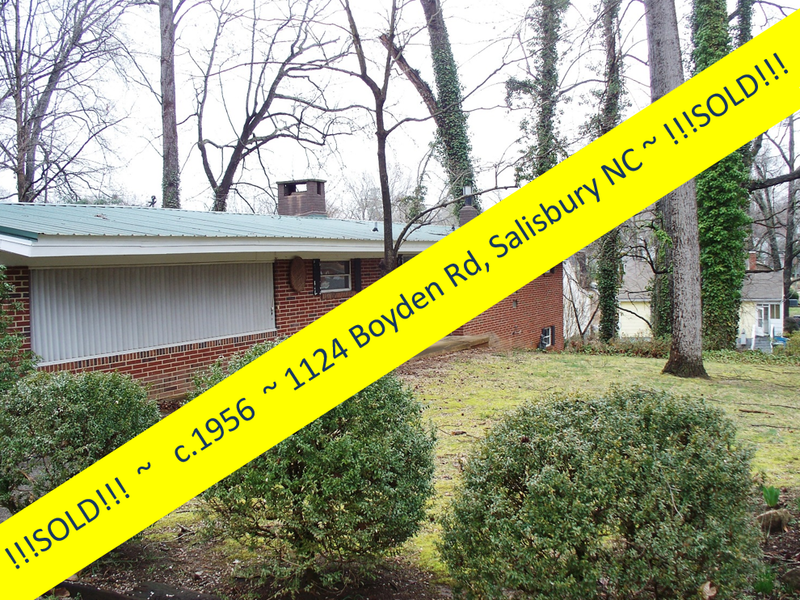 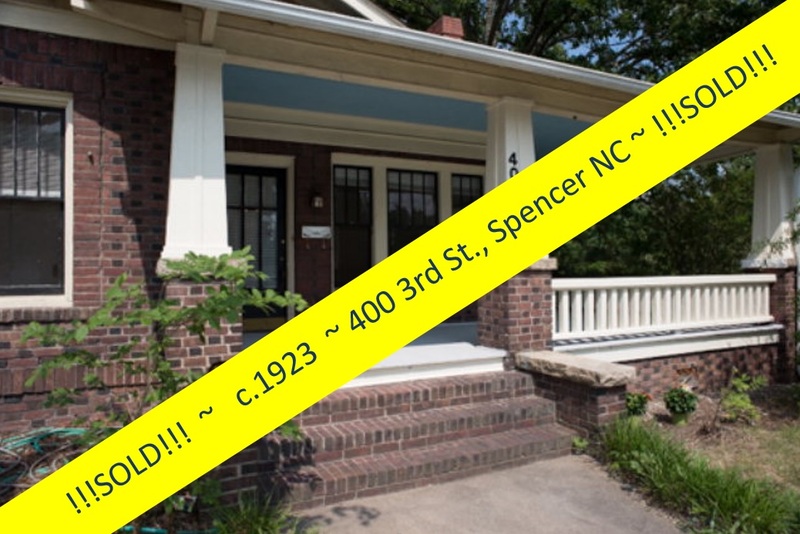 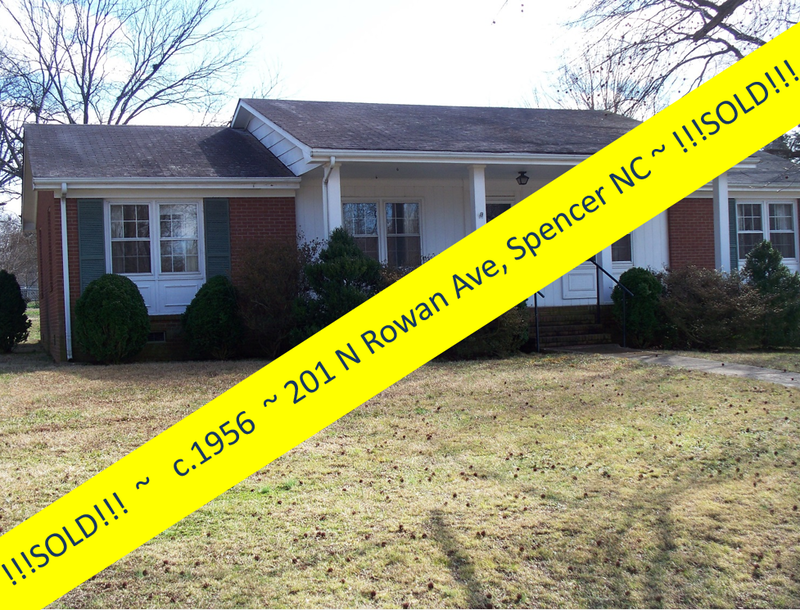 Call or text (704) 213-6846 to schedule your private showing of this gorgeous vintage home . 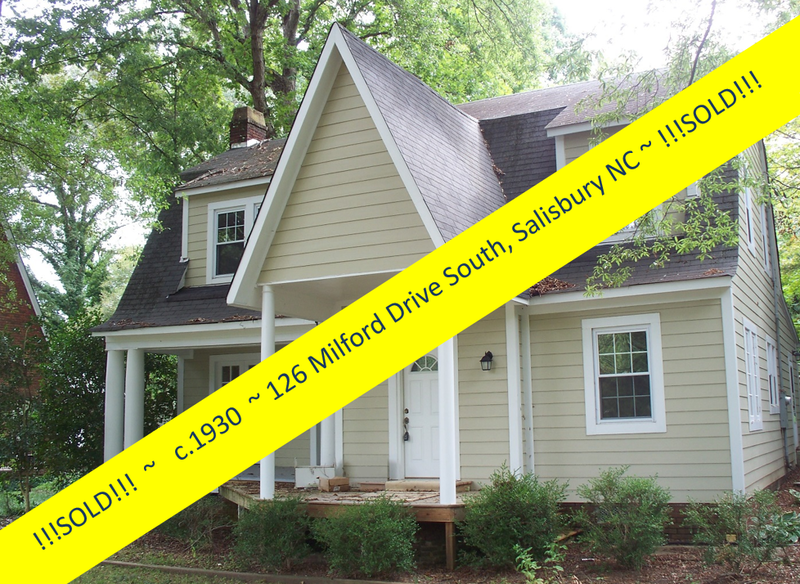 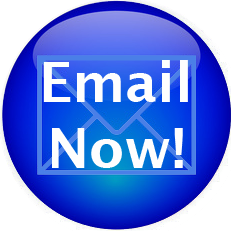 . . and see all the beauty, character, and quality of construction this home has to offer! 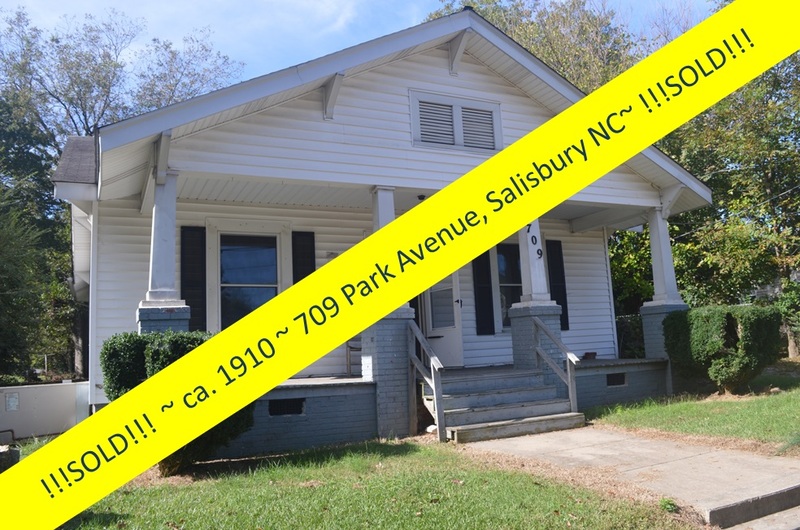 The Mowery-Peeler House at 229 S. Long Street is located in the Brooklyn South Square Historic District of Salisbury, North Carolina, a town that boasts a preservation culture supported by 10 local designated historic neighborhoods. 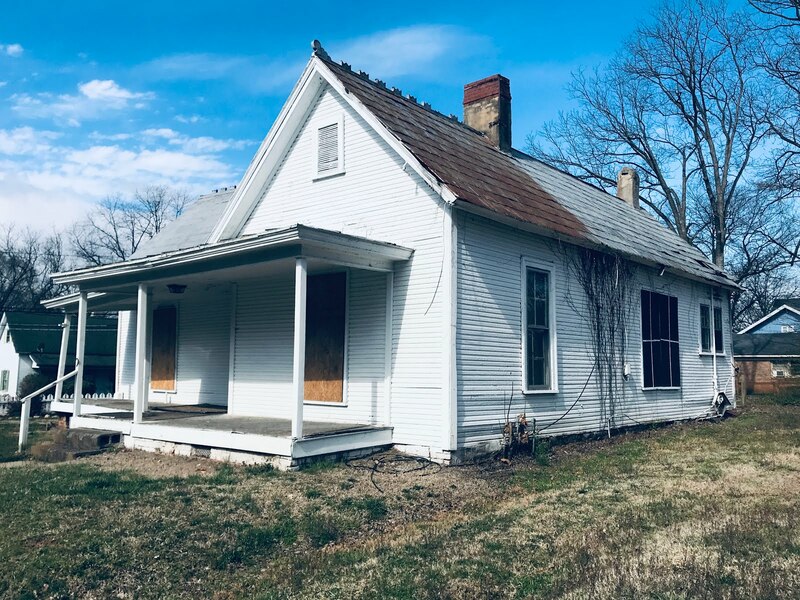 The Mowery-Peeler house represents the district's original Italianate architectural character at its height, characterized by a steep gable roof and a wonderful symmetrical composition dominated by a two-story projecting entrance bay, and tall interior chimneys. 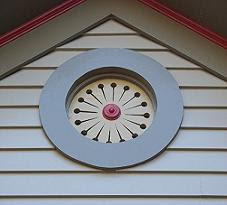 Its Italianate character is further demonstrated by the home's projecting side bays. 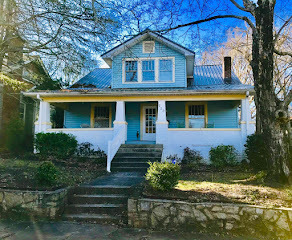 The heavy, molded decorative brackets which adorn the roof, the porch, and the side bays, as well as the tall, paired one-over-one windows with slightly arched heads that grace each facade, are very typical in Italianate residential architecture. 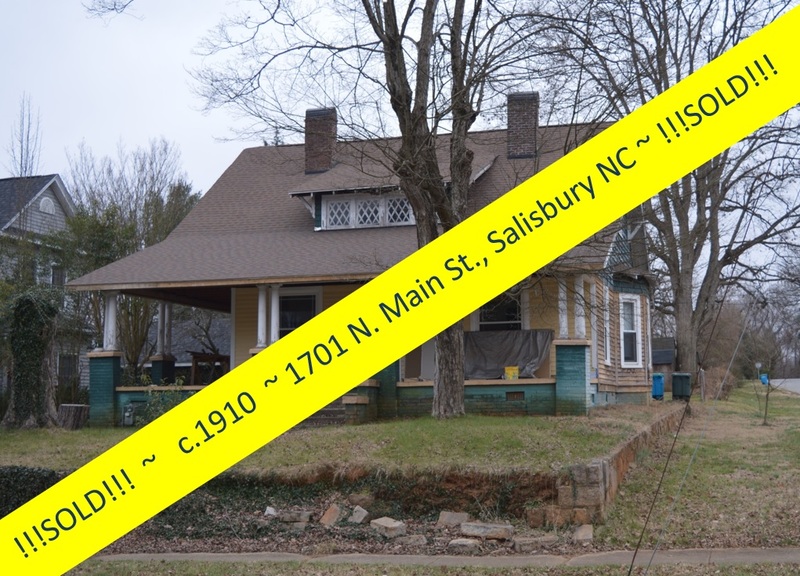 The expense and craftsmanship lavished on the exterior of this home offers testament to the prosperity and optimism of the era from 1840 to 1885 in the aftermath of the Civil War. 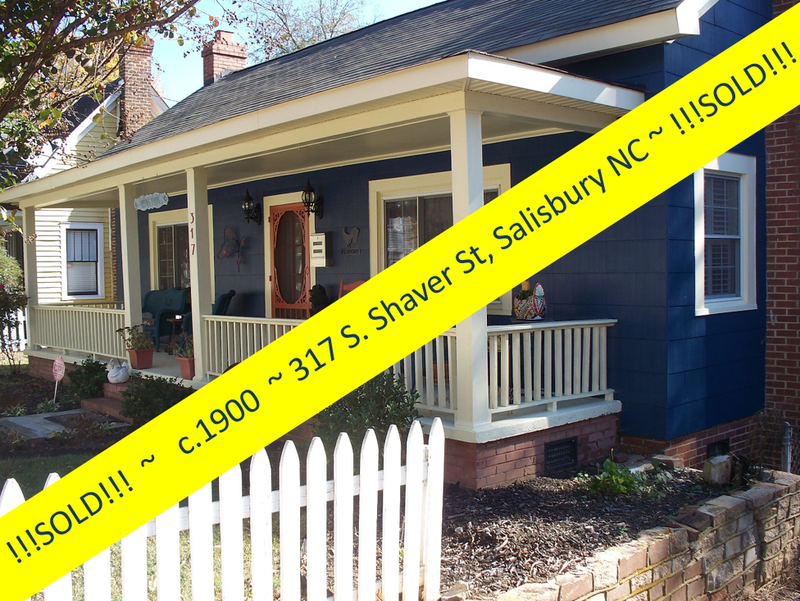 You will love the home's striking and unique dual front porches with standing-seam metal roofs (longevity! 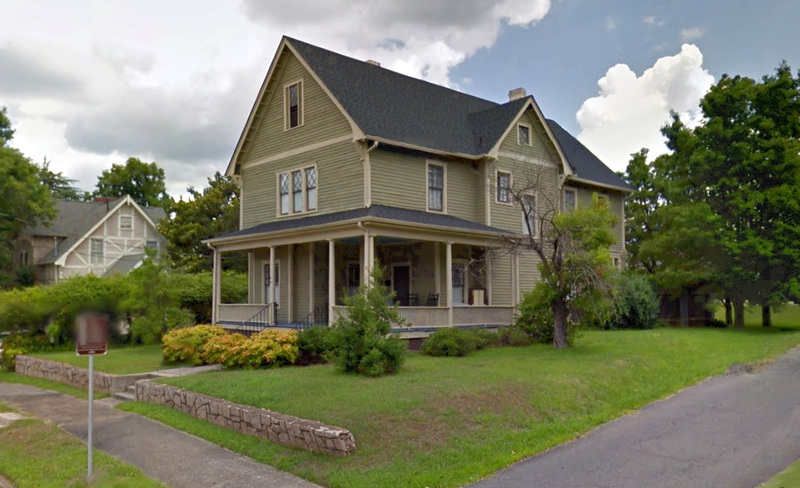 ), and beautiful dual bay alcoves projecting from the north and south facades. 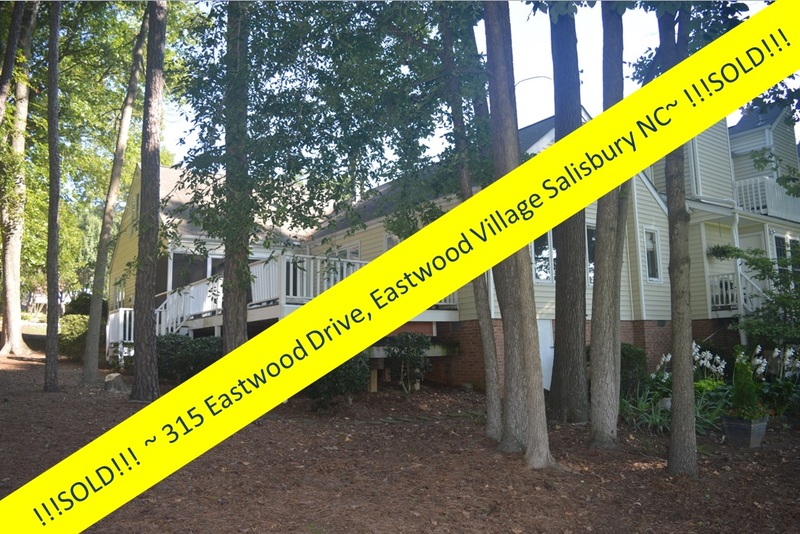 This 2-story, 2,805 square foot home with 3 bedrooms and 2.5 baths boasts prized 10-foot ceilings throughout. 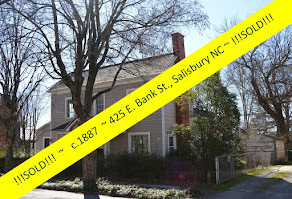 Meticulously restored, the home retains many original details, including (5) fireplaces with original mantels. 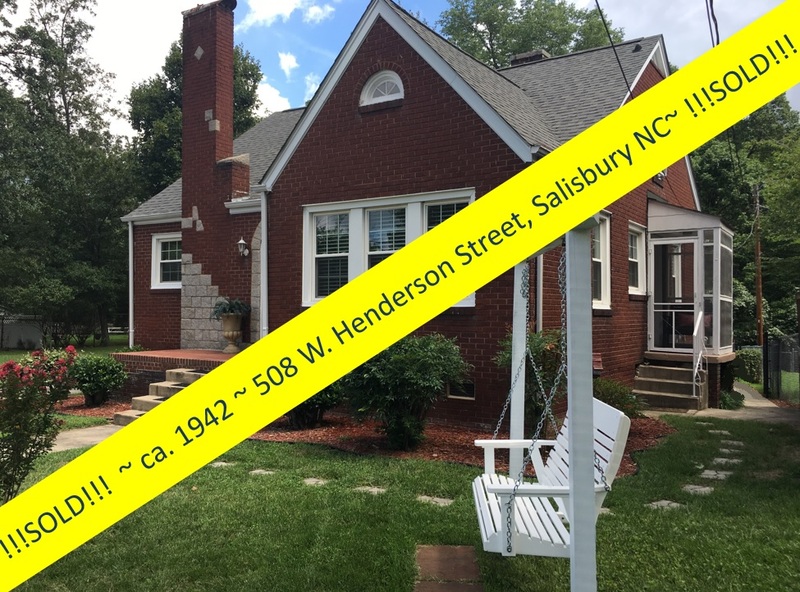 Step outside, through the kitchen door, and you'll find a wonderful Charleston-style back porch area with exposed brick wall that overlooks a private & scenic patio area. 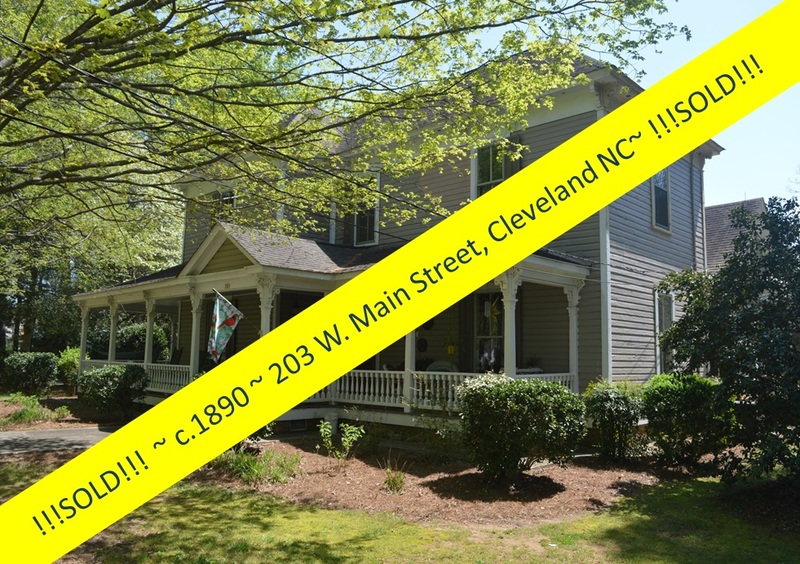 This L-shaped porch is a favored gathering place for both owners and guests. 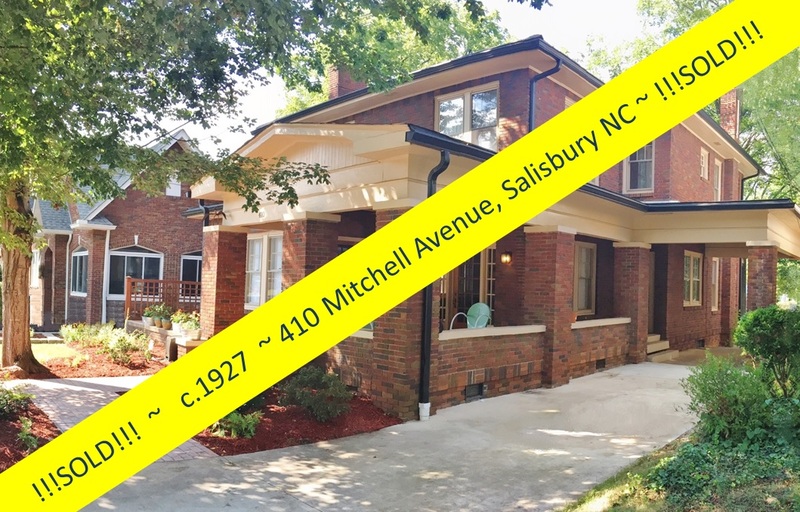 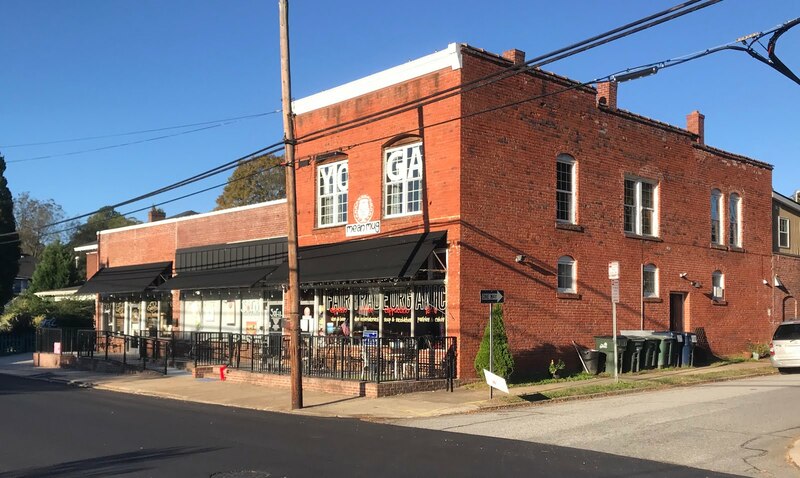 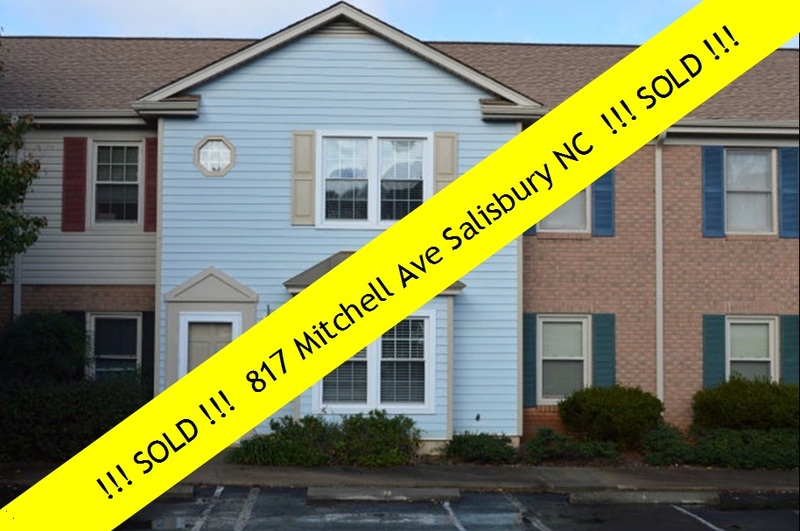 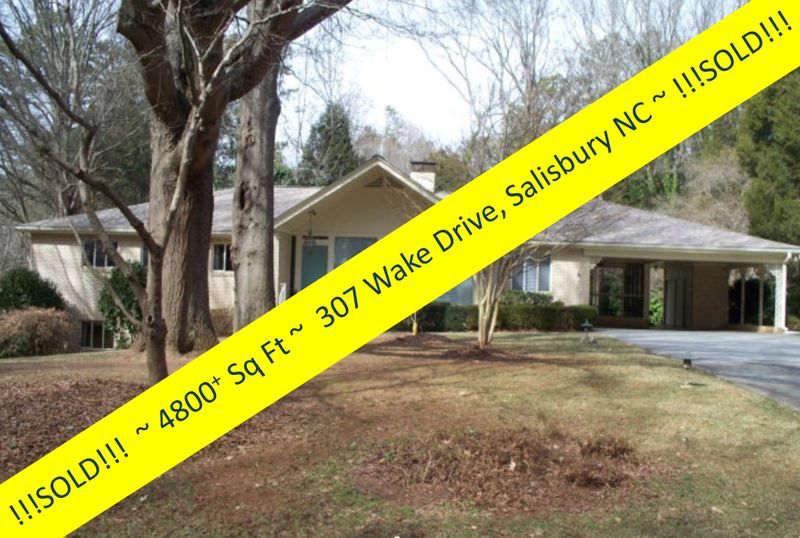 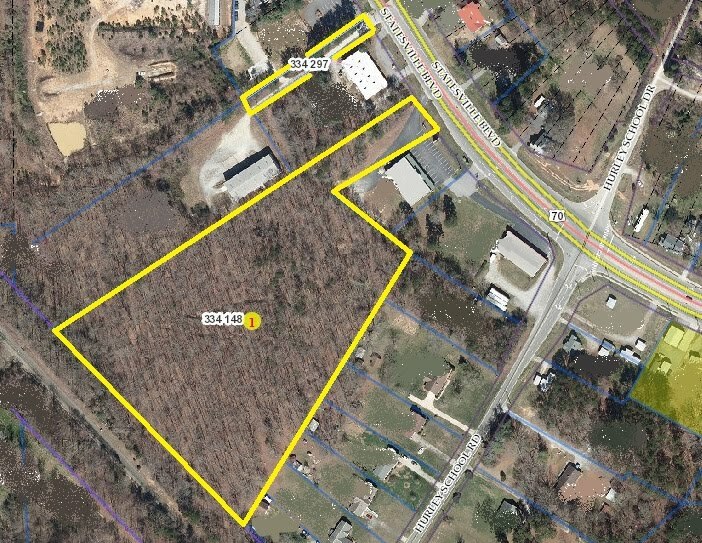 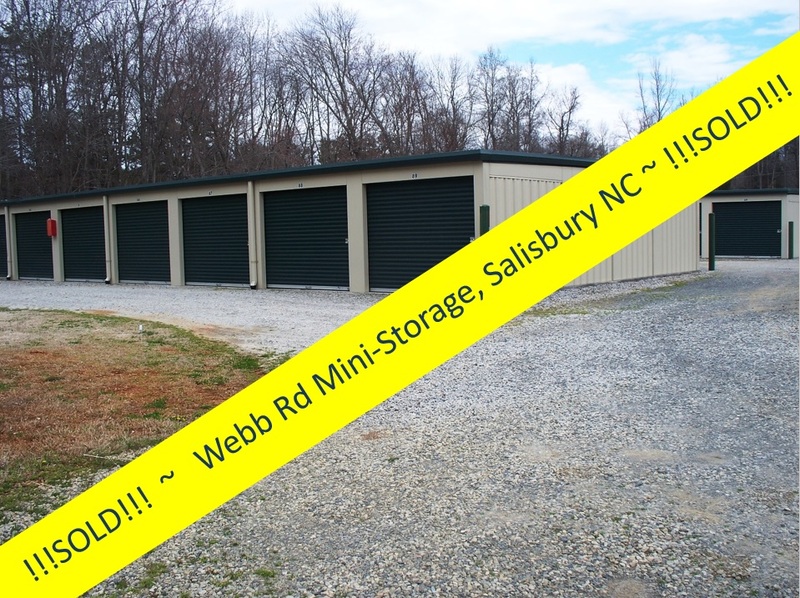 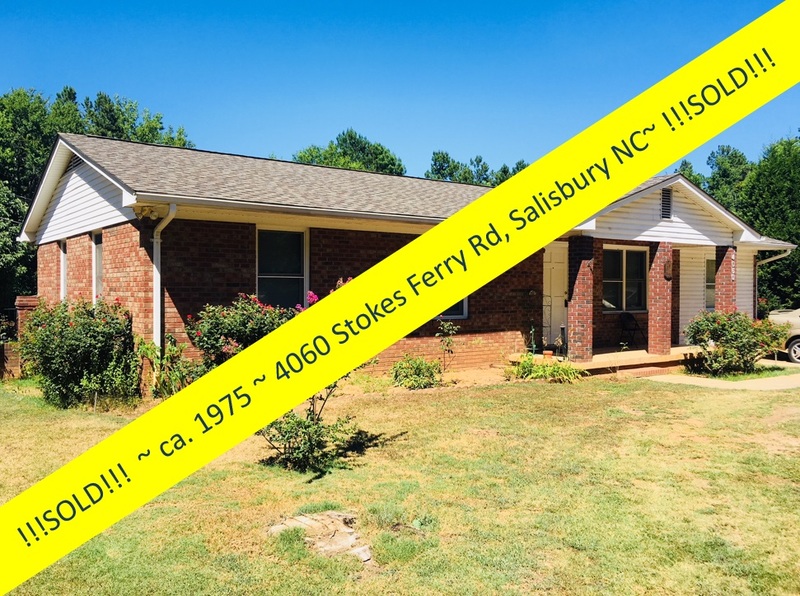 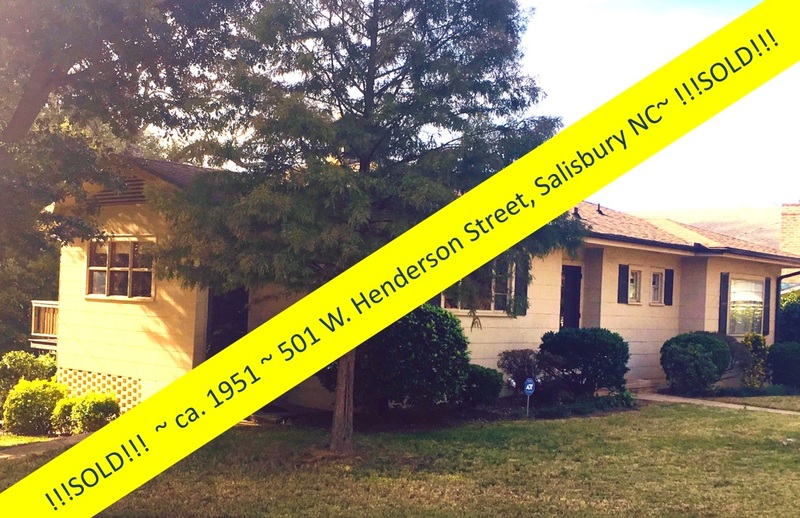 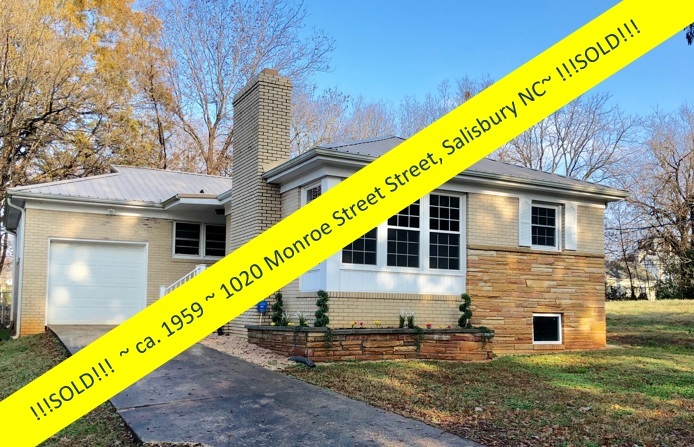 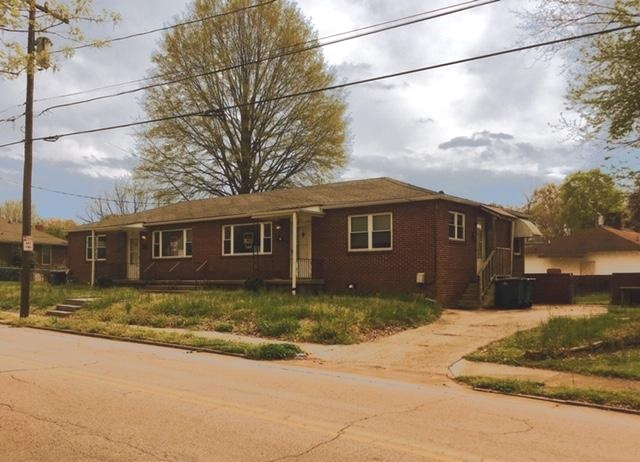 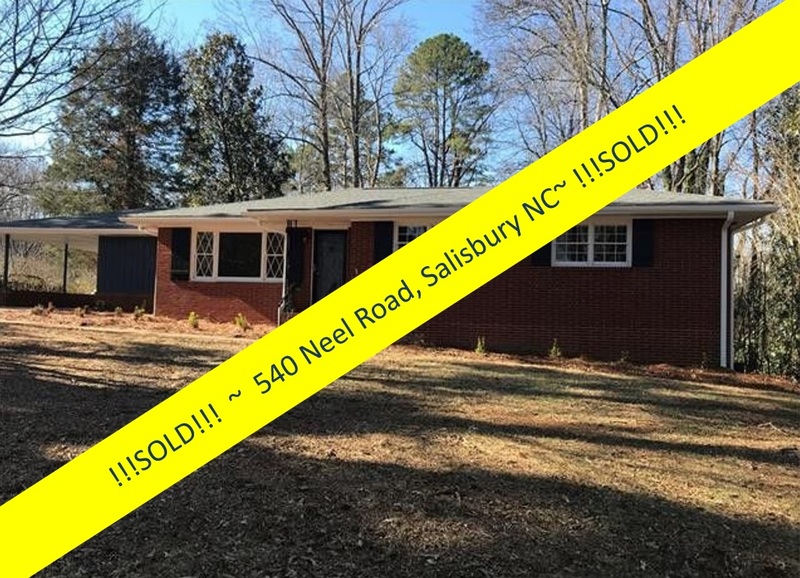 The home is located close to the center of downtown Salisbury, NC, where local restaurants and shops abound, and the arts and culture scene can't be beat. 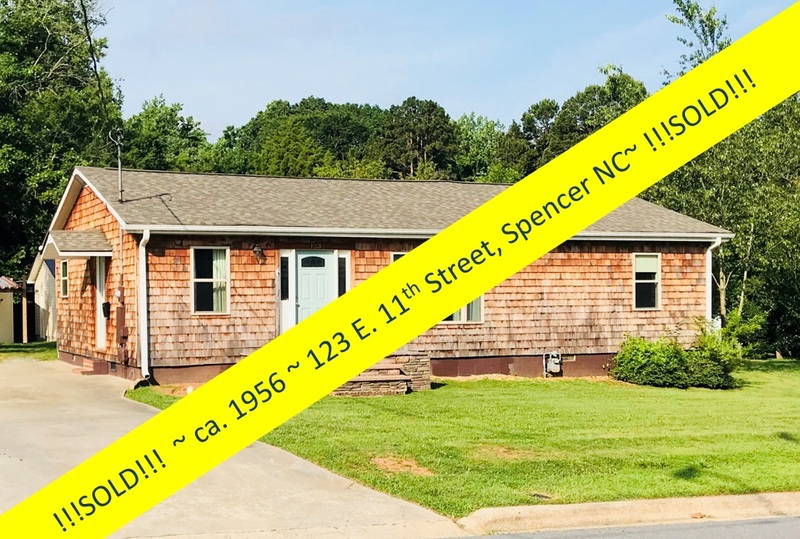 Modern amenities at 229 S. Long Street include a huge kitchen with granite counters and an immense center work-island, the fenced yard, a wonderful laundry room, a newly rebuilt 2-car garage, and a new entertainment deck in the rear yard. 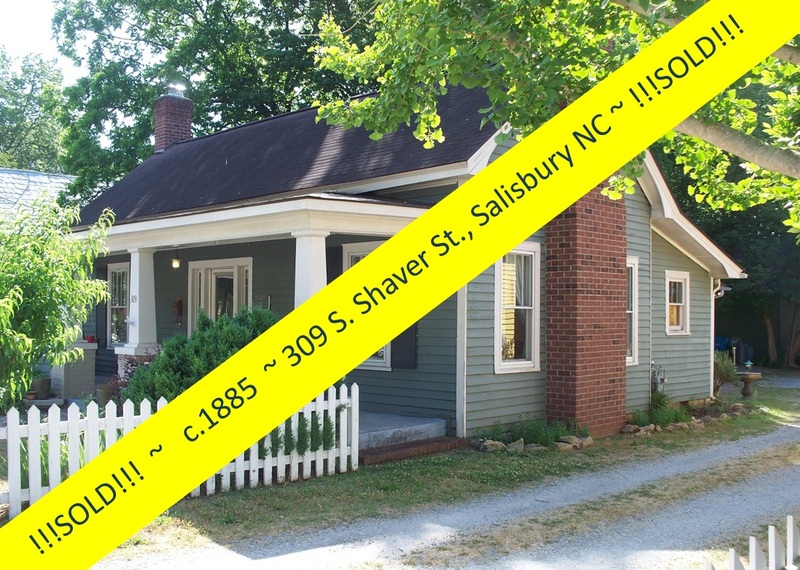 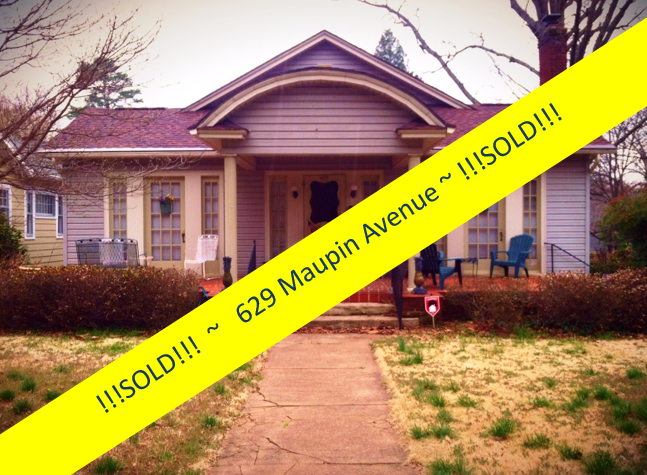 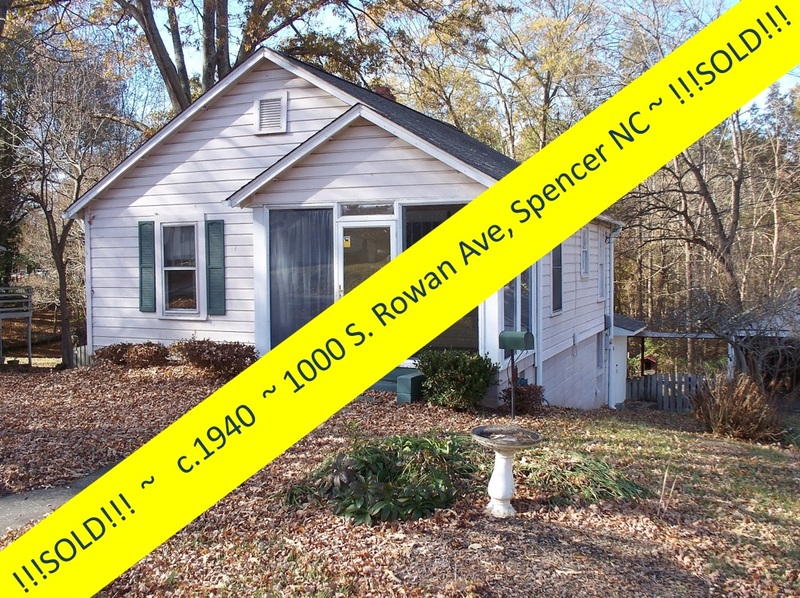 The Mowery-Peeler House, with all that it has to offer, is priced now at just $218,000. 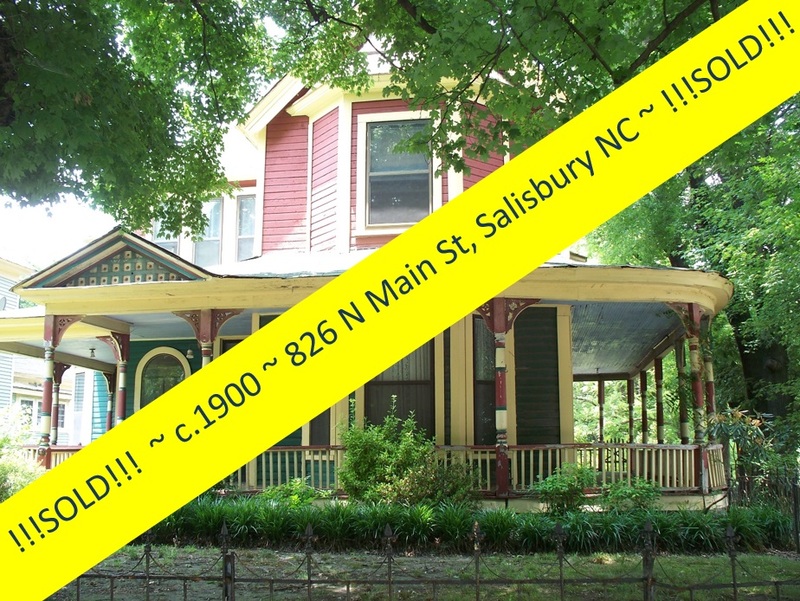 This is a most attractive price for such an excellent example of late 1800s residential architecture...and a fantastic home. 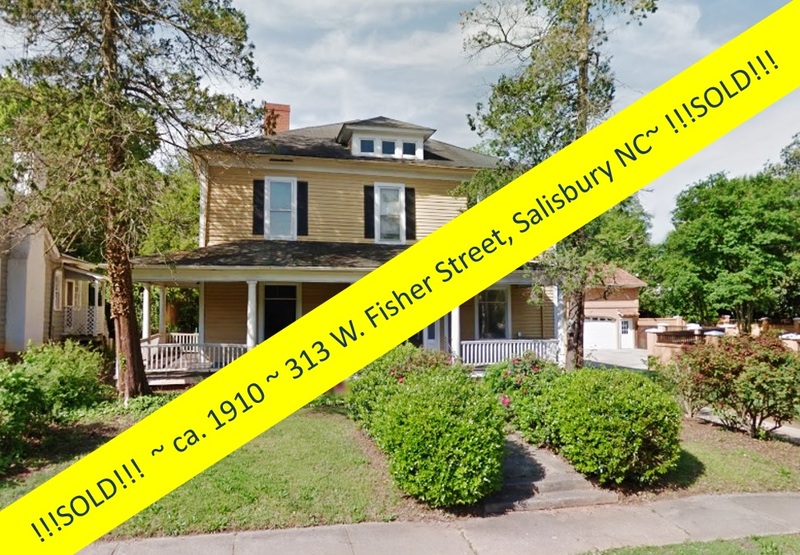 To envision yourself living in this wonderfully restored Italianate Victorian, contact Realtor® Greg Rapp: (704) 213-6846. 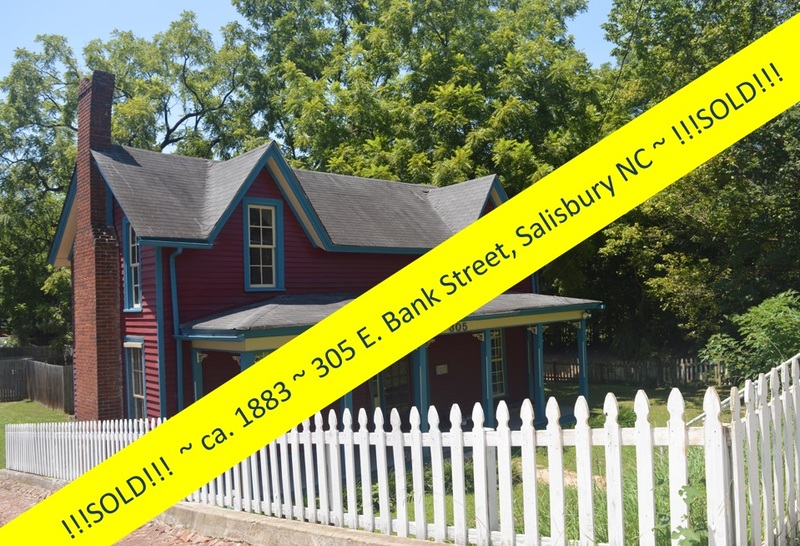 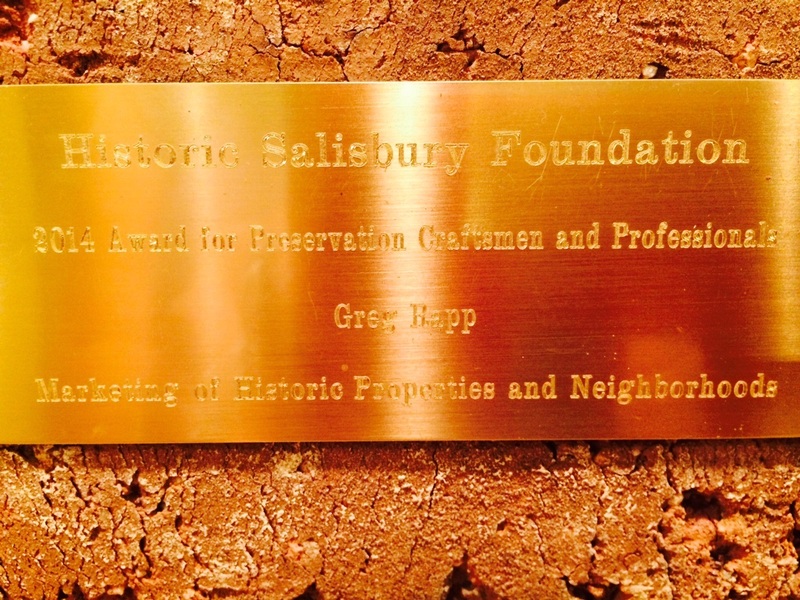 You'll soon be the owner of a prized piece of ca.1880 historic architecture in Salisbury North Carolina.